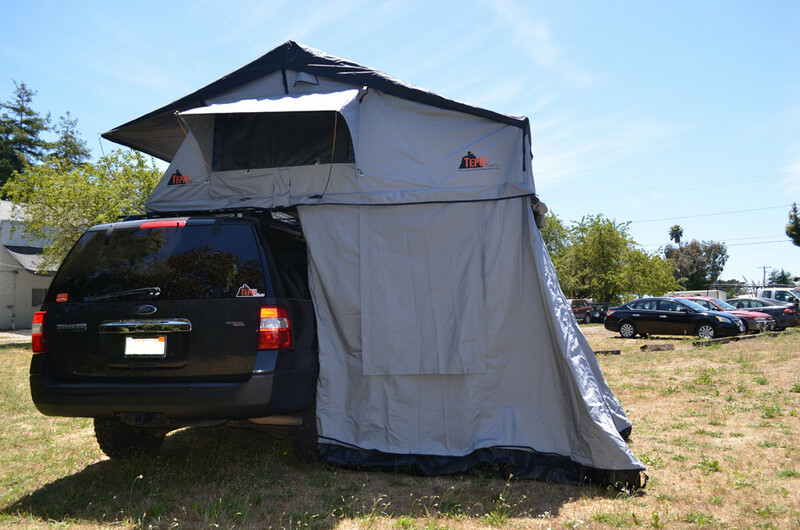 Add on the Annex for additional living space, functionality and comfort. 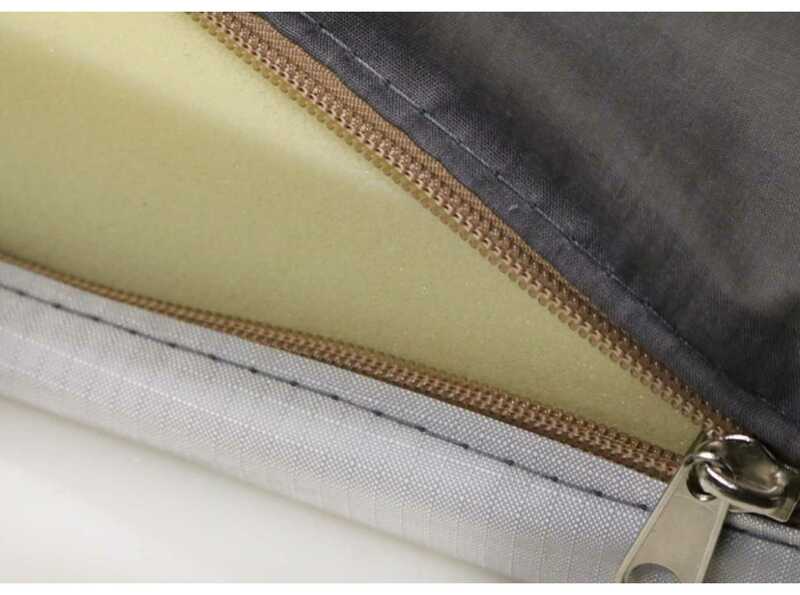 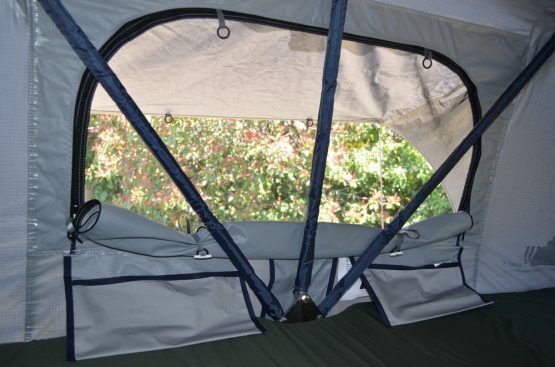 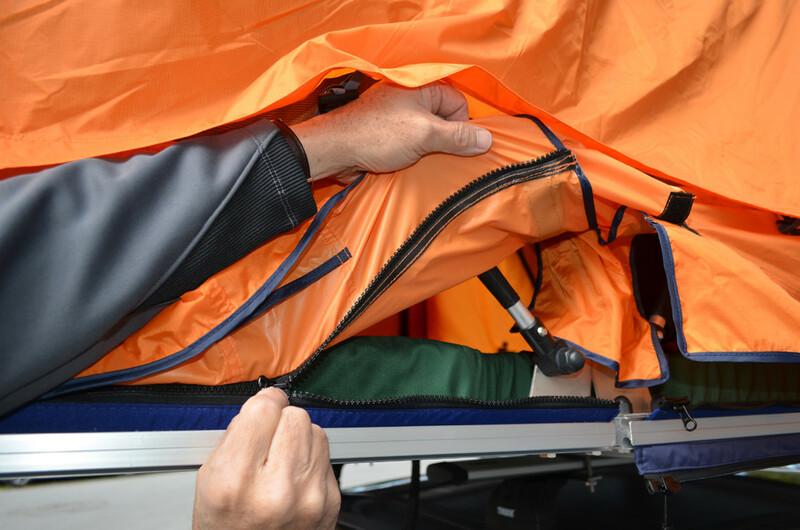 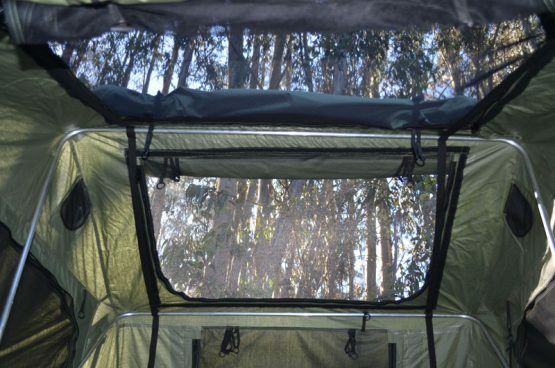 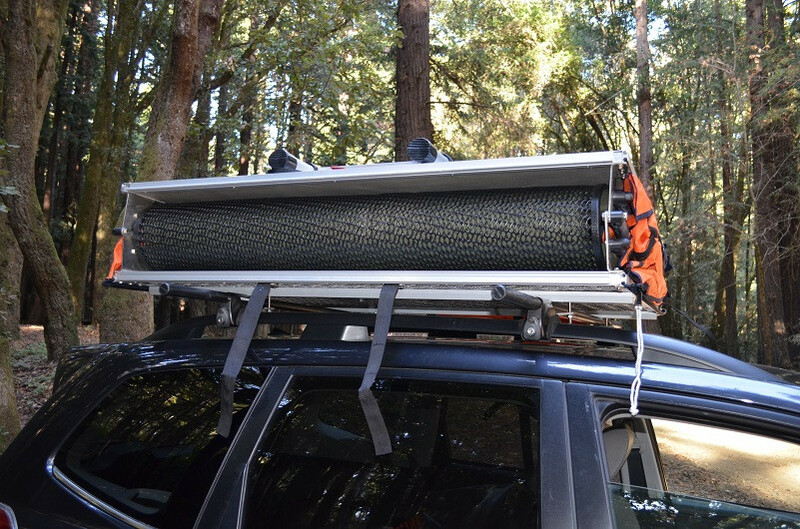 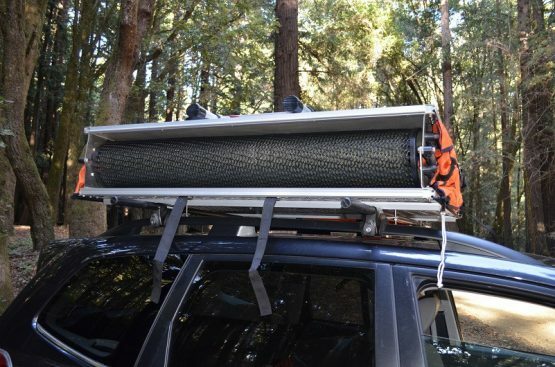 Over sized fully-zippered no-see-um mesh windows/door with roll-up awnings. 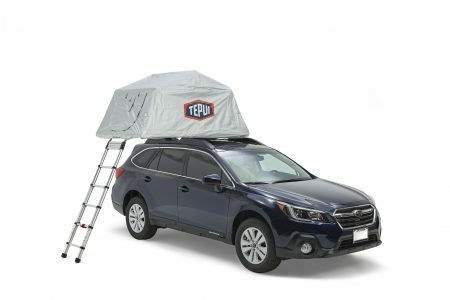 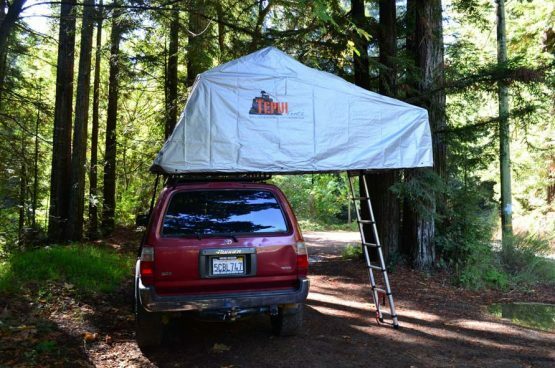 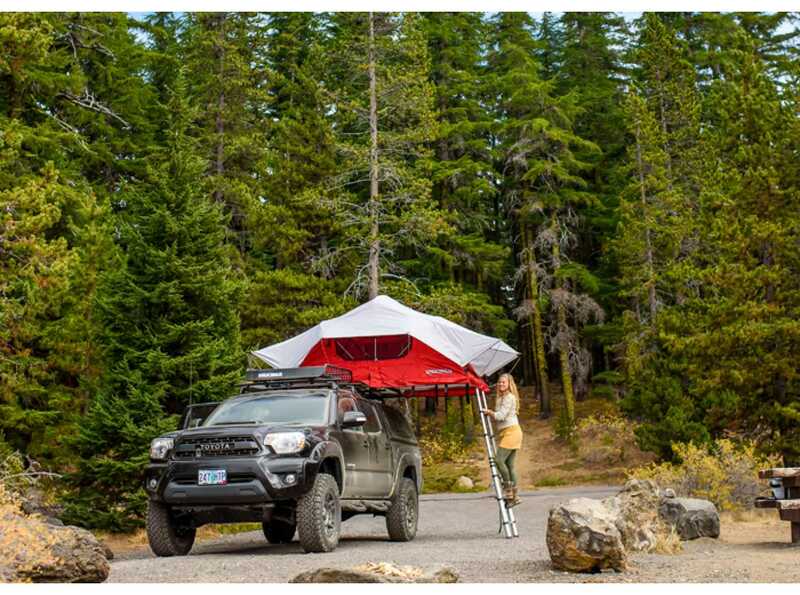 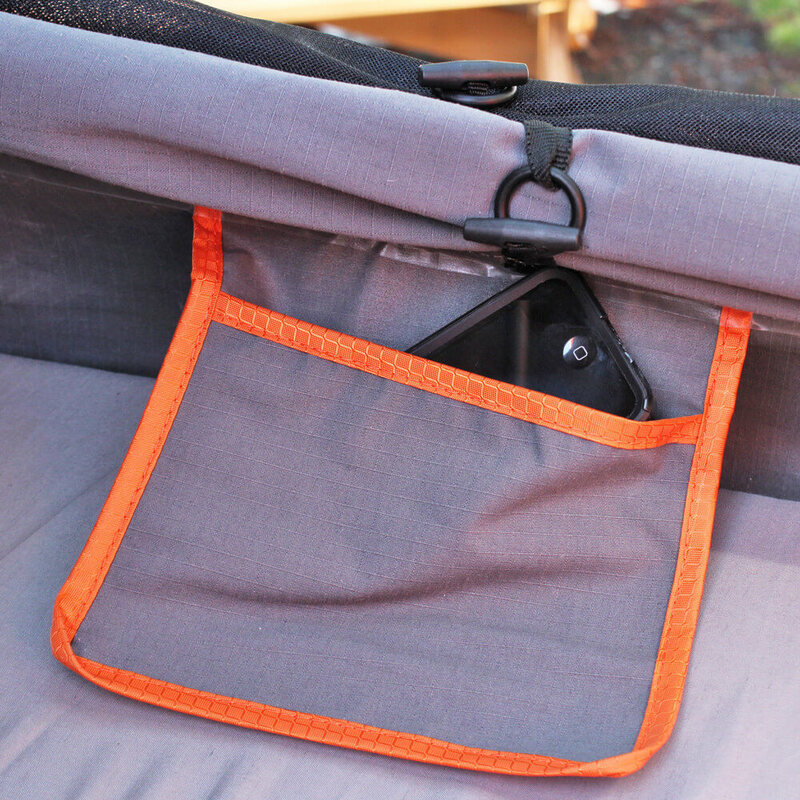 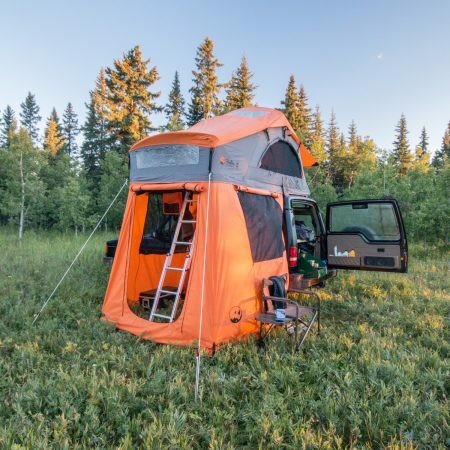 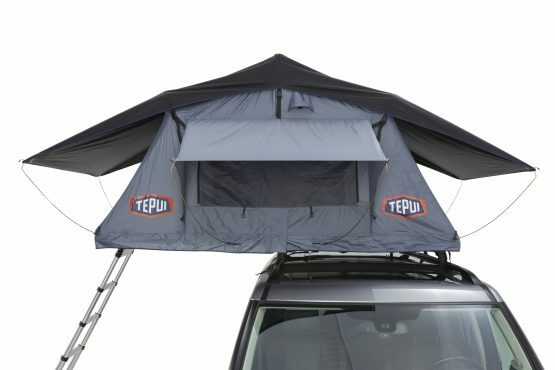 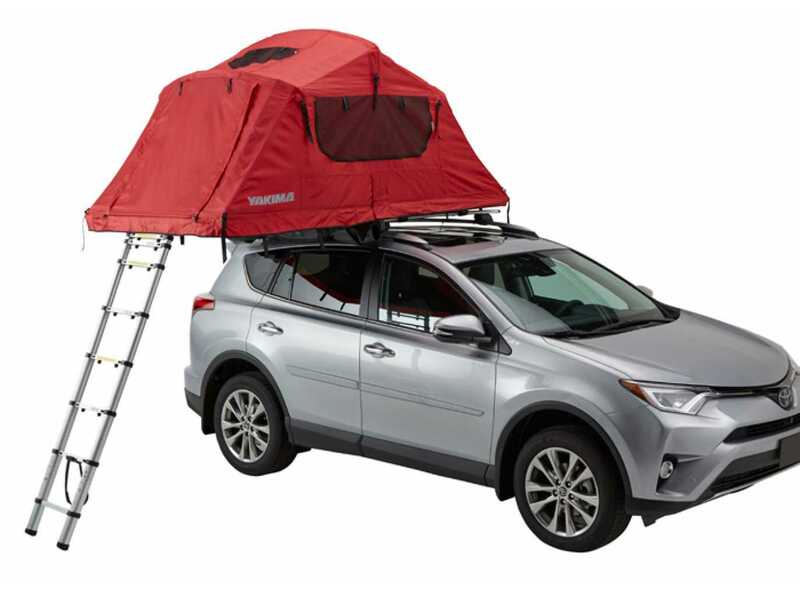 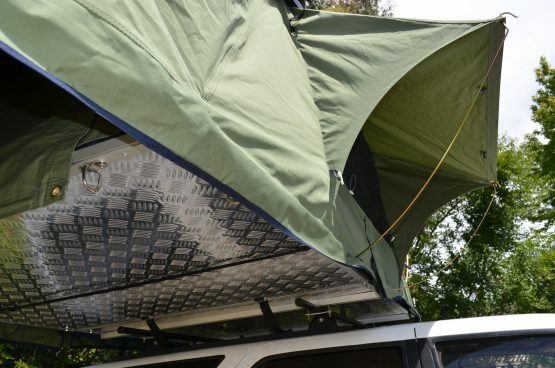 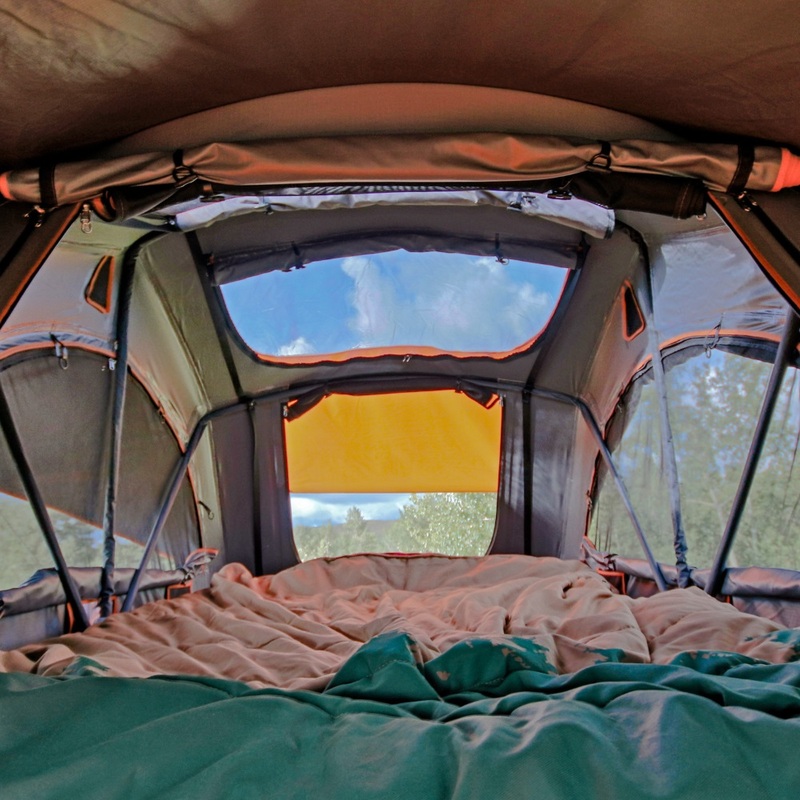 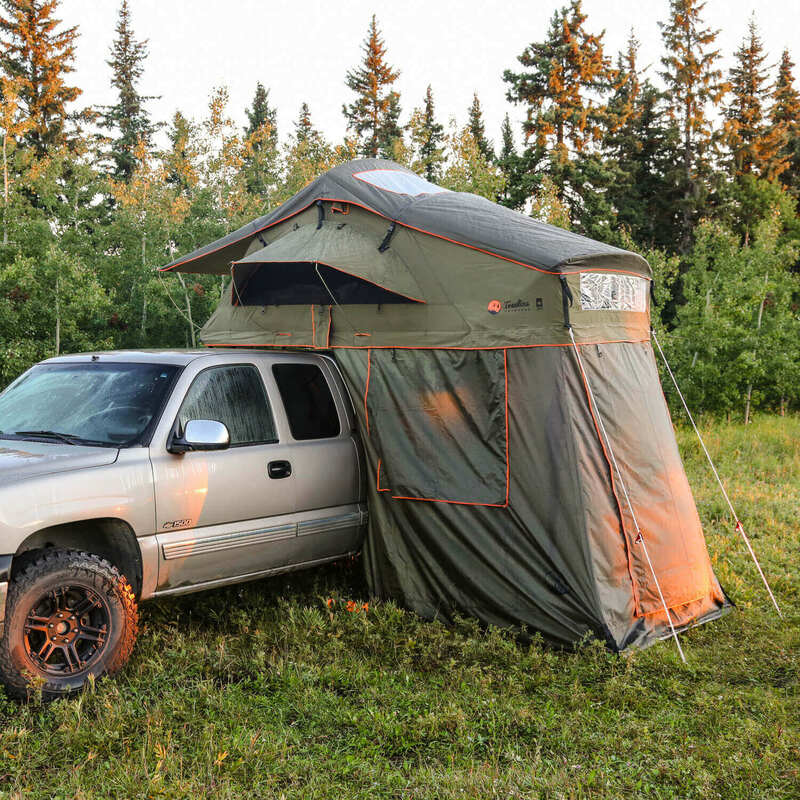 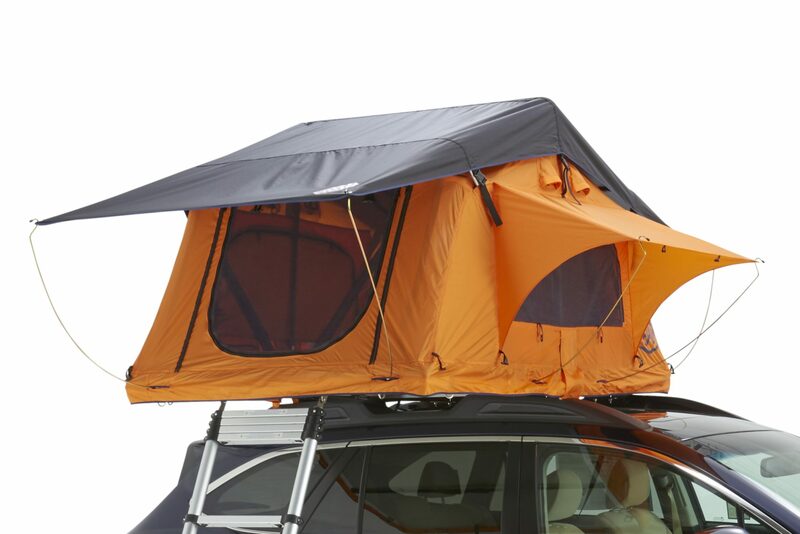 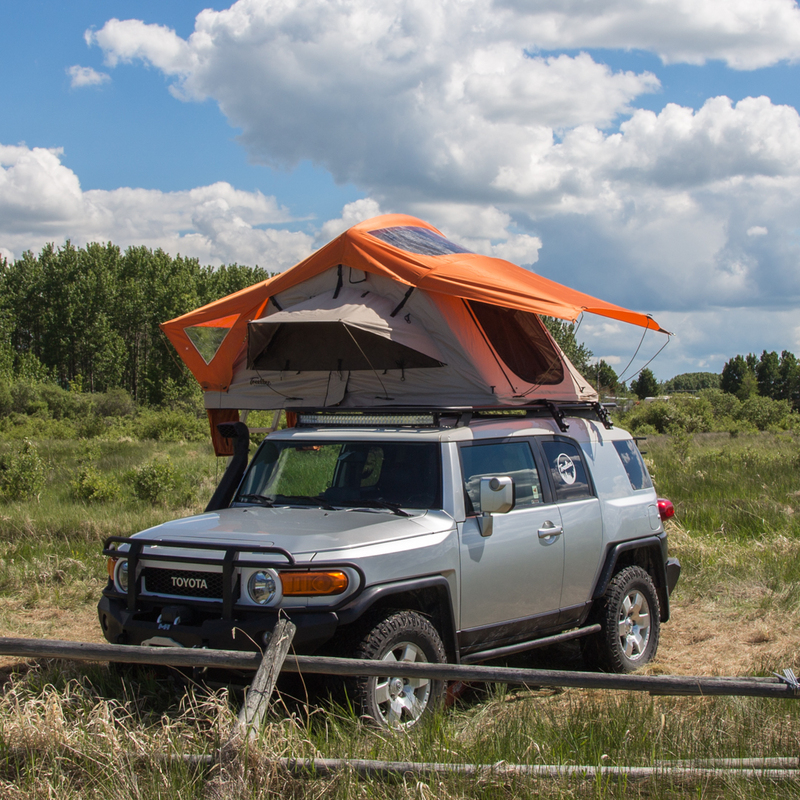 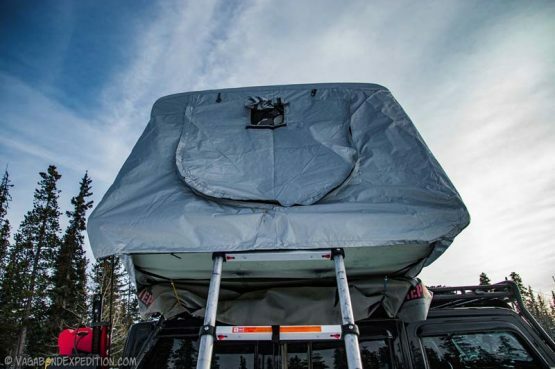 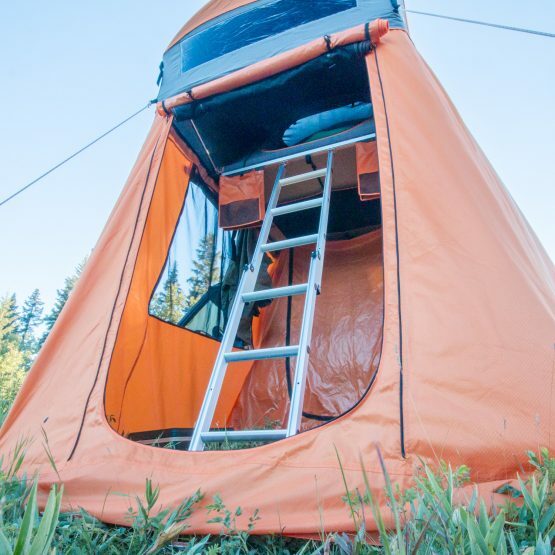 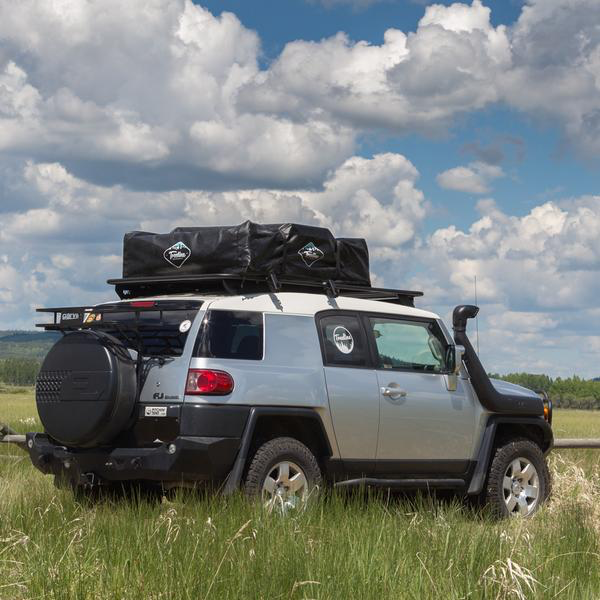 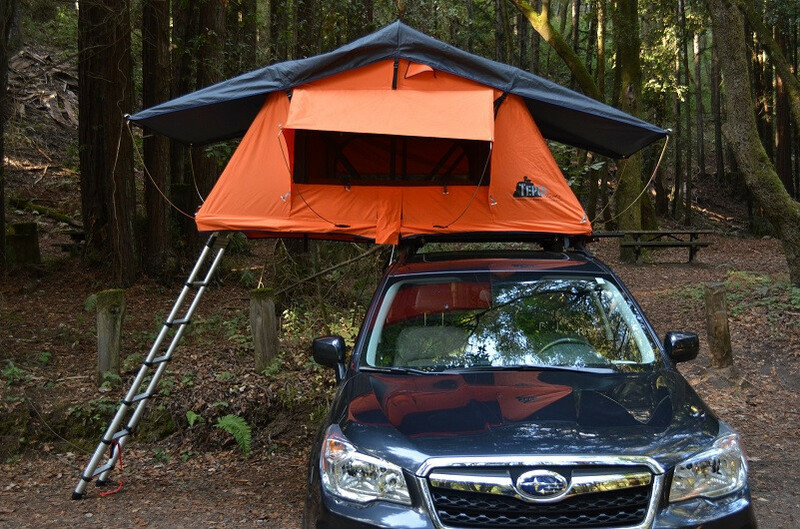 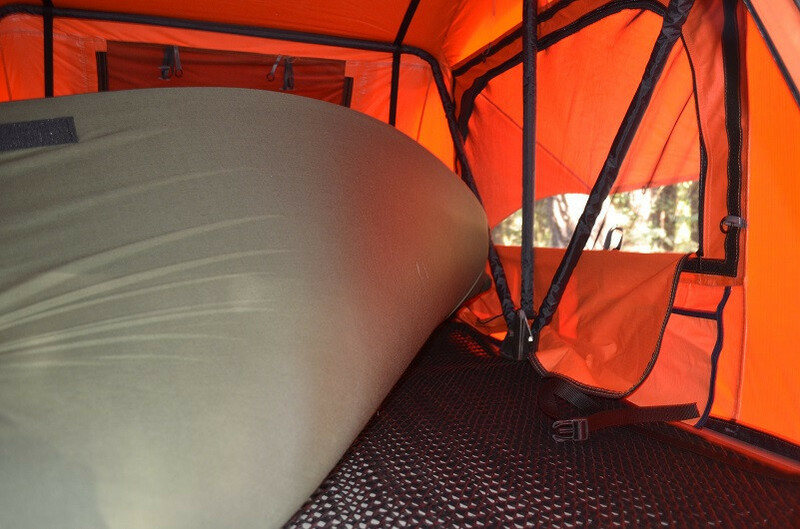 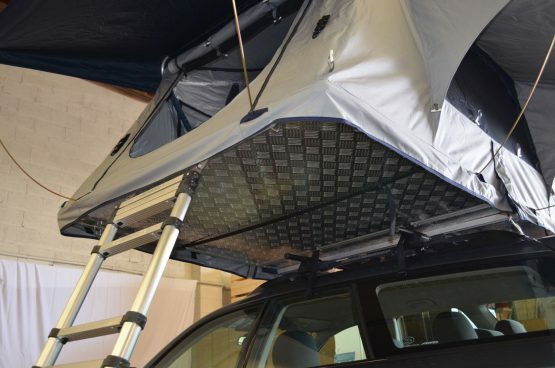 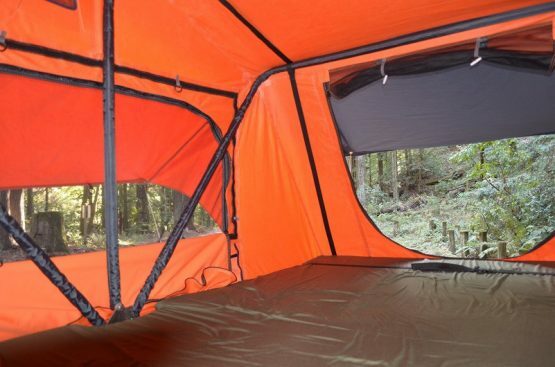 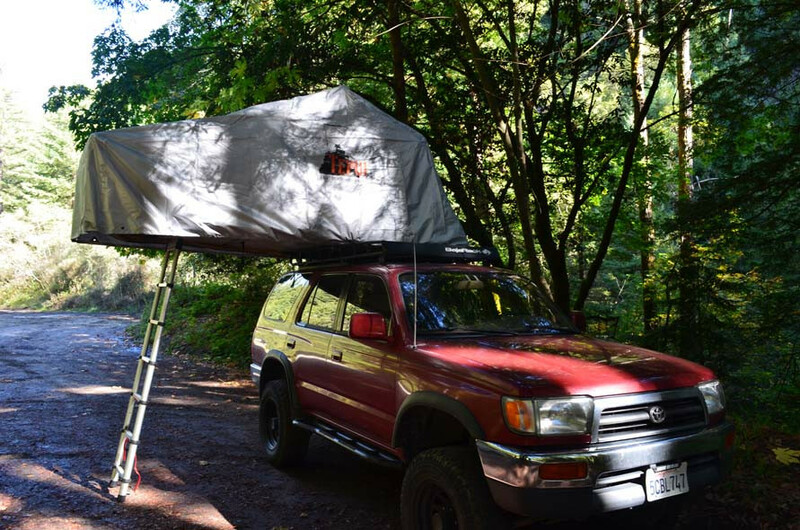 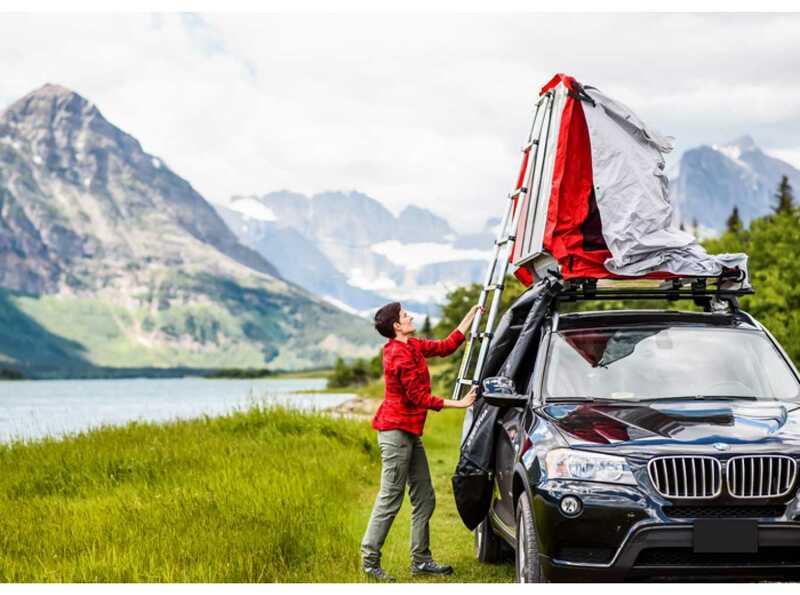 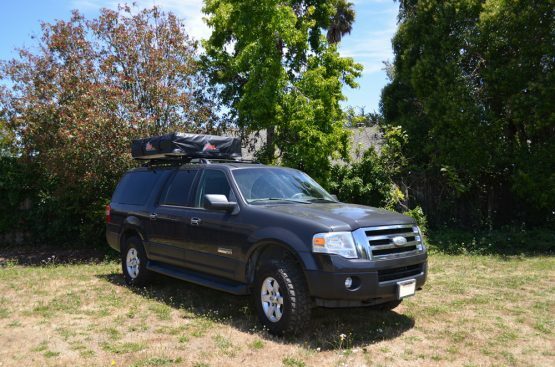 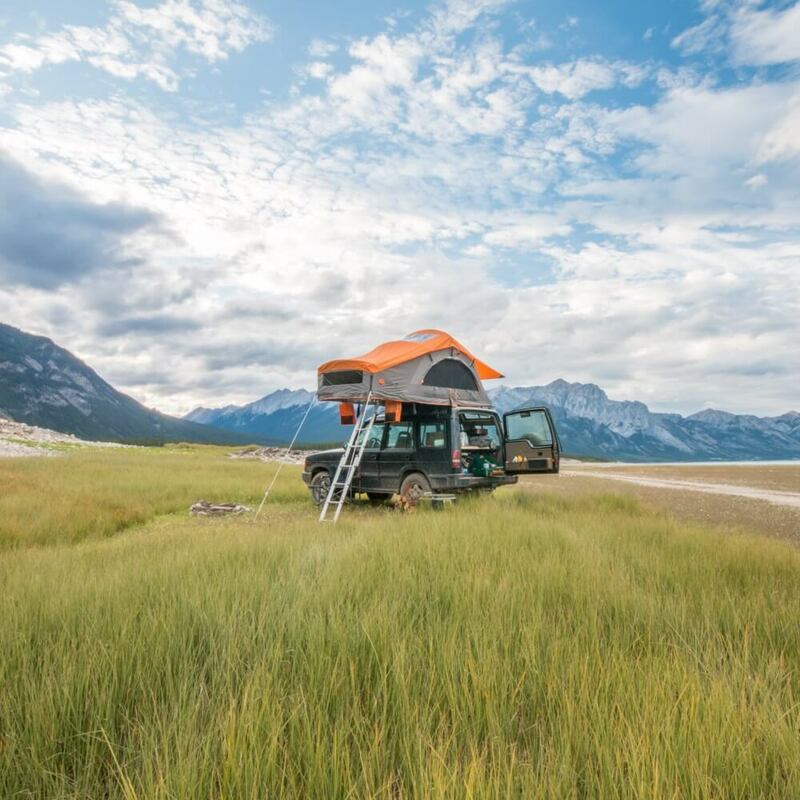 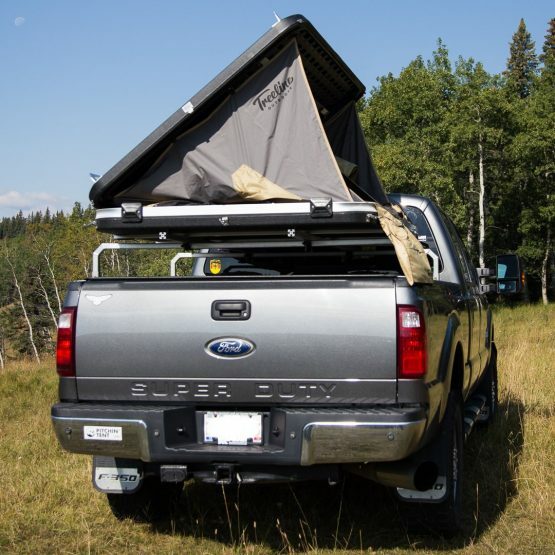 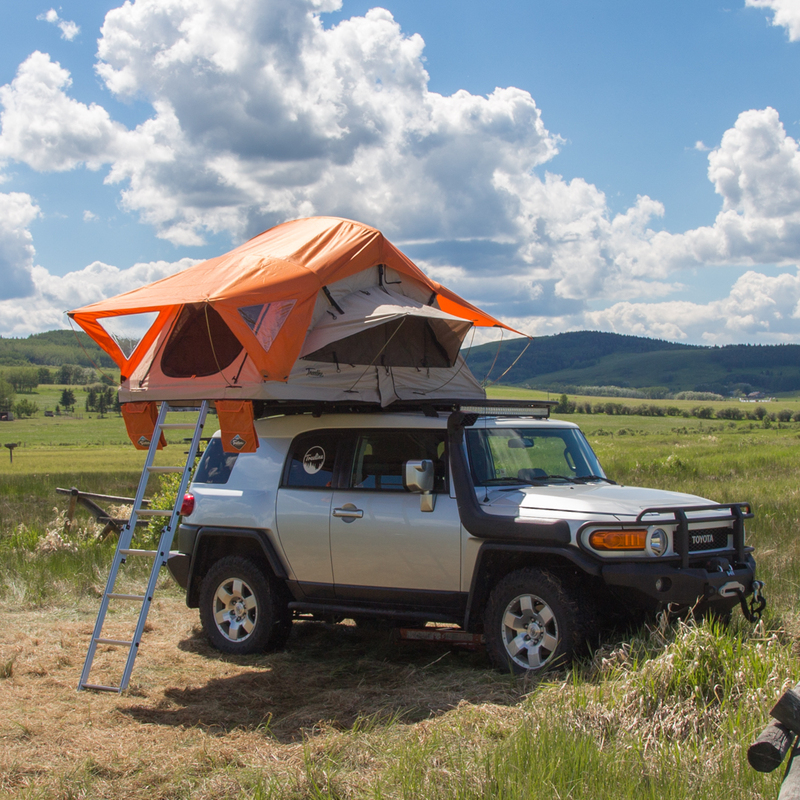 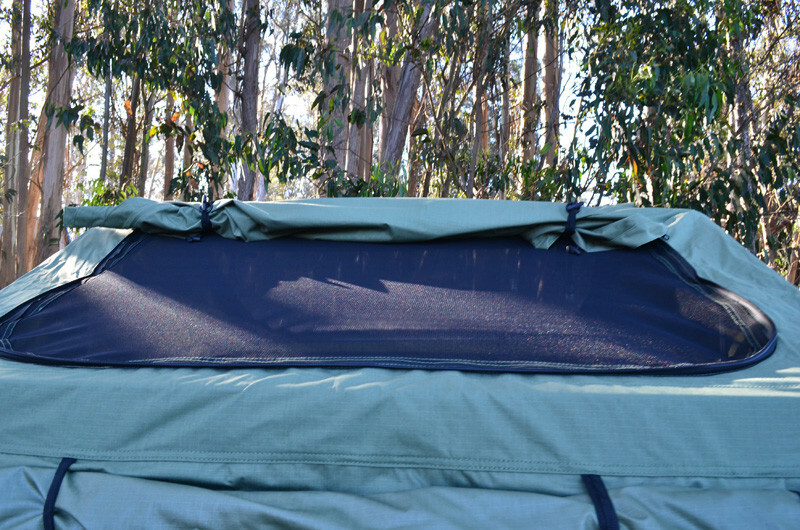 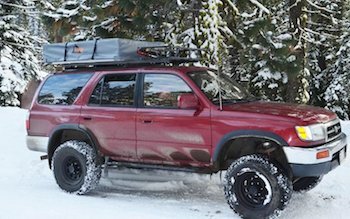 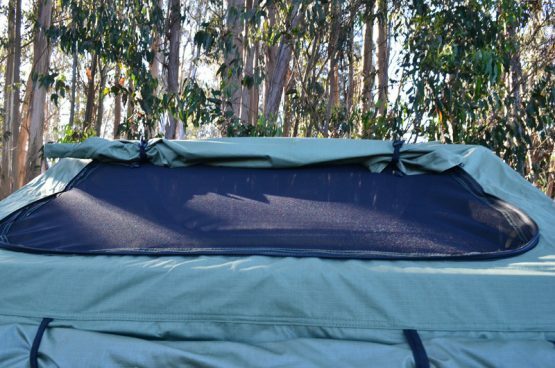 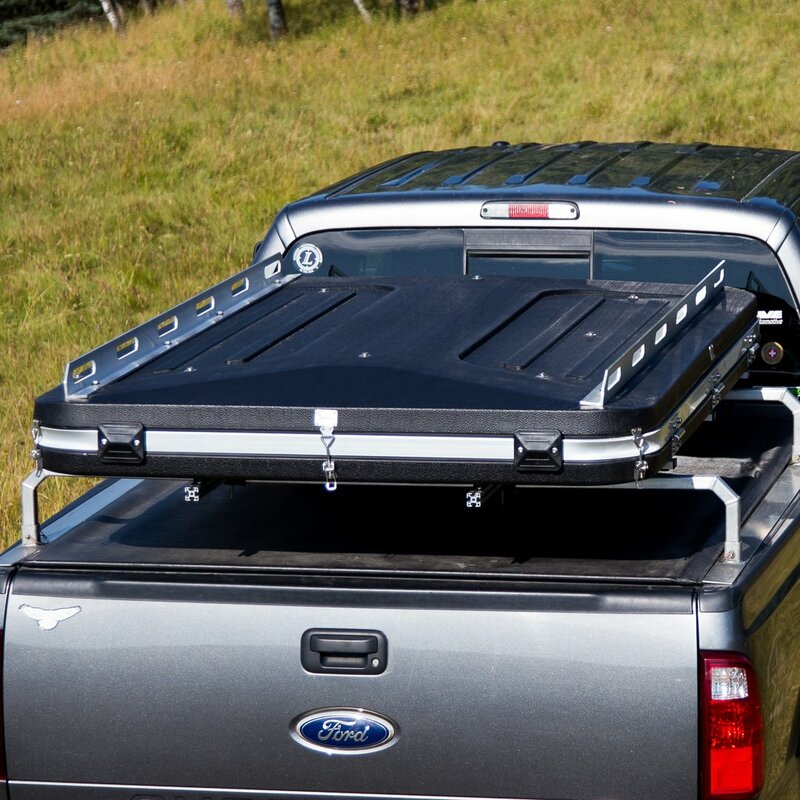 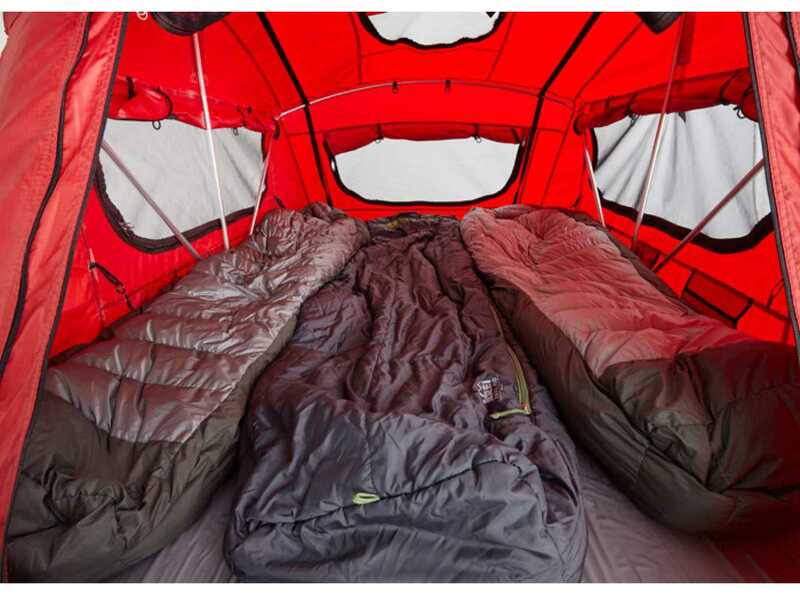 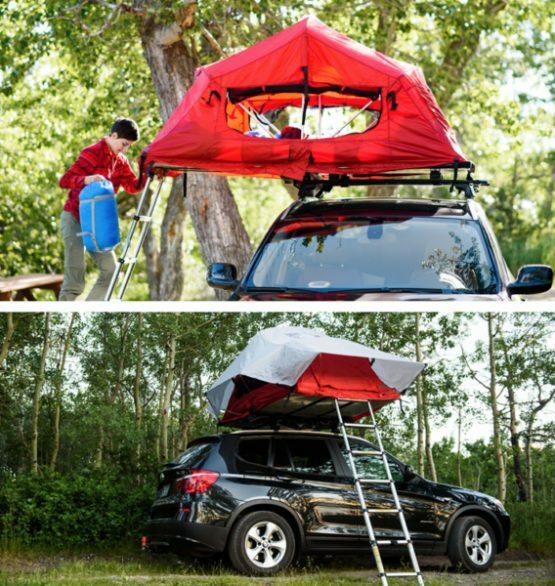 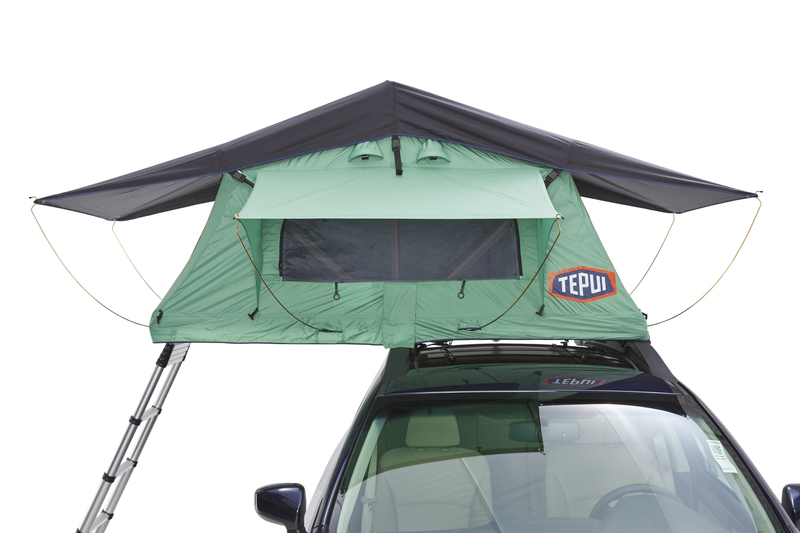 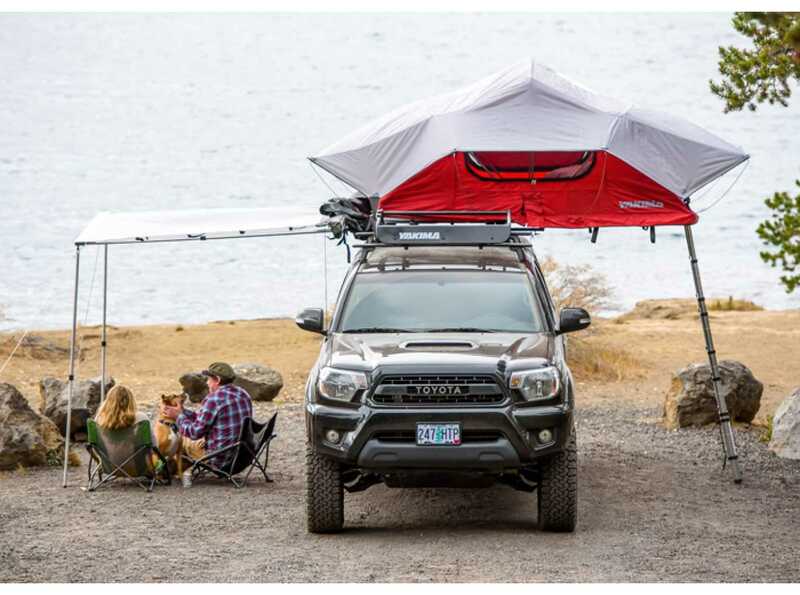 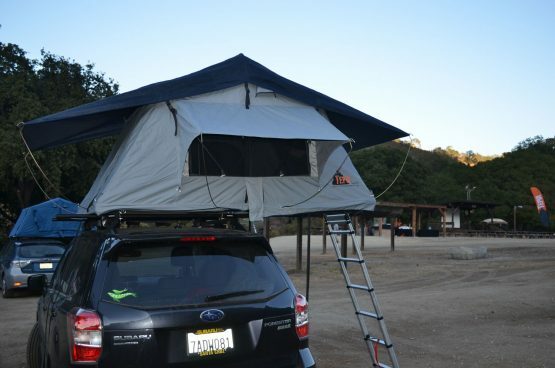 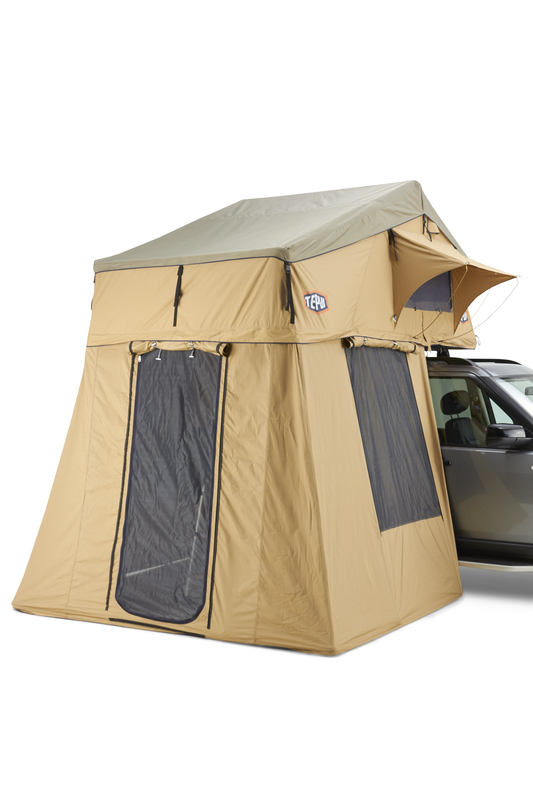 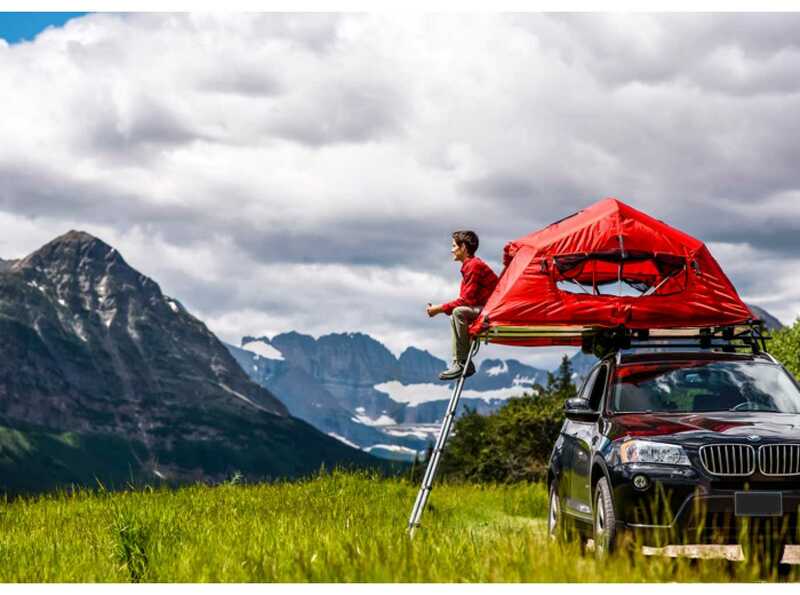 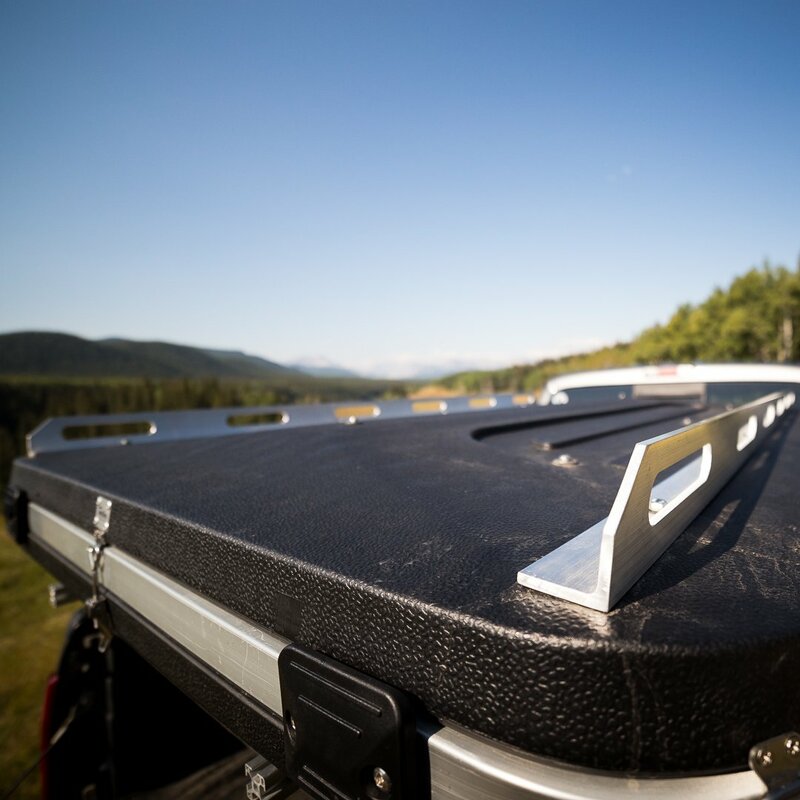 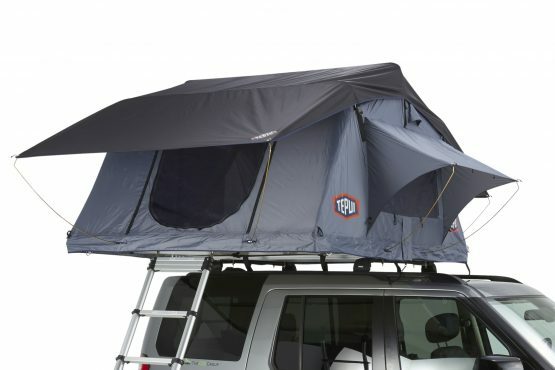 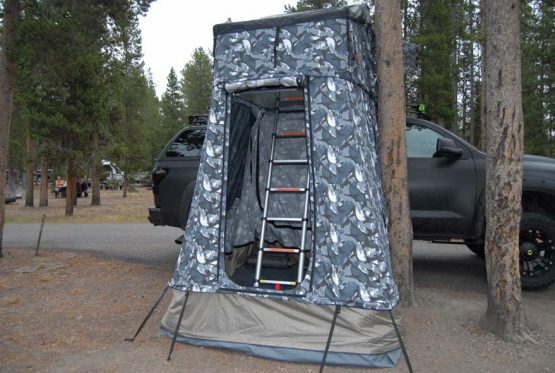 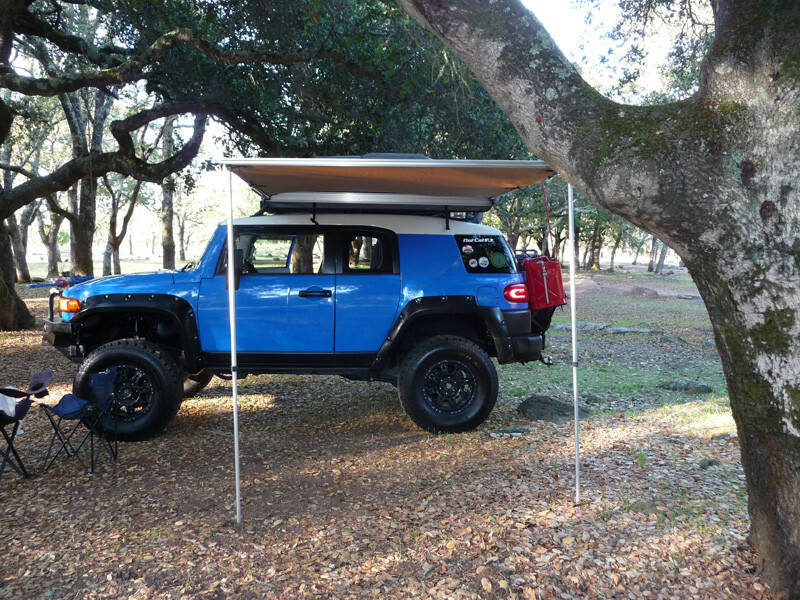 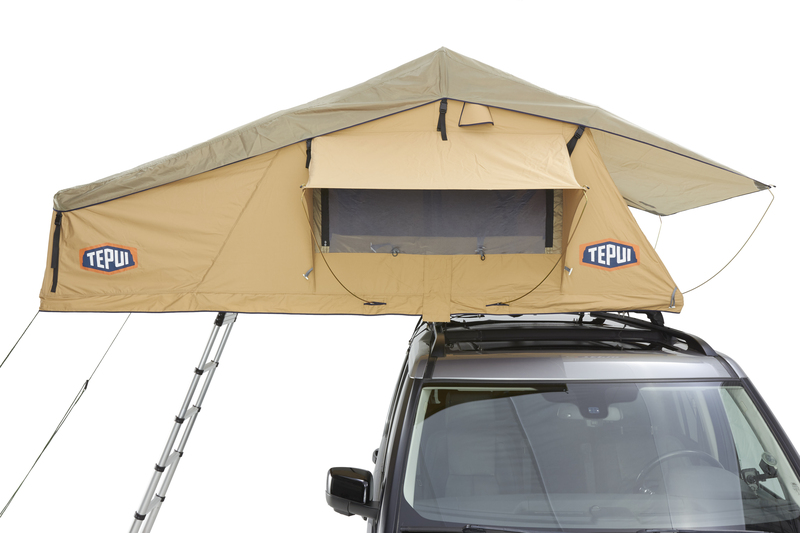 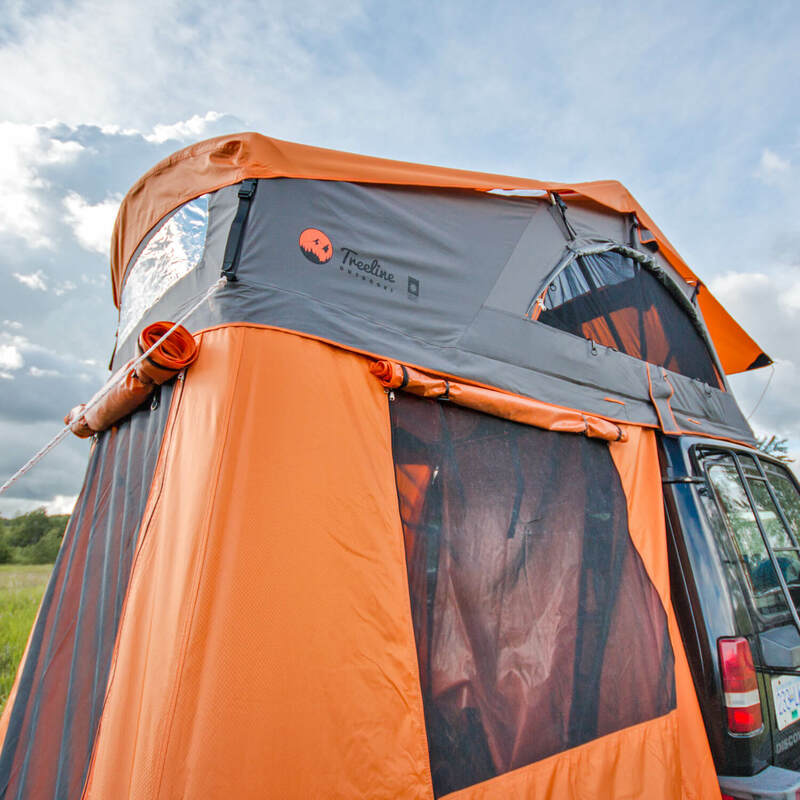 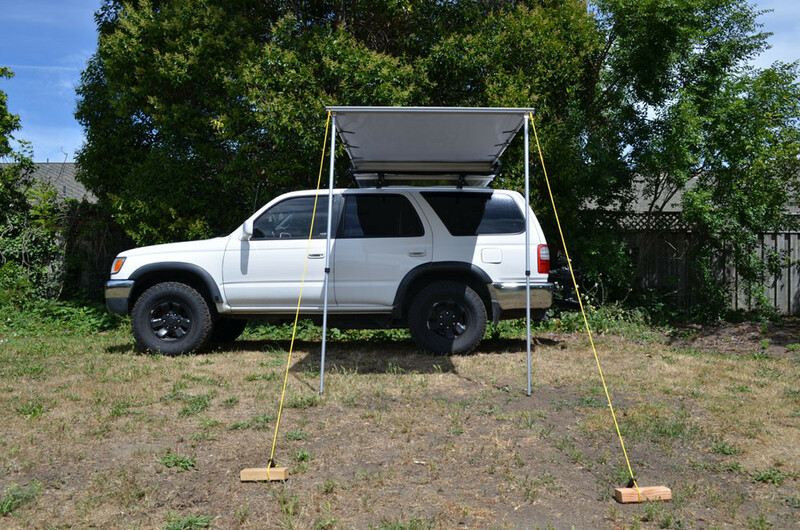 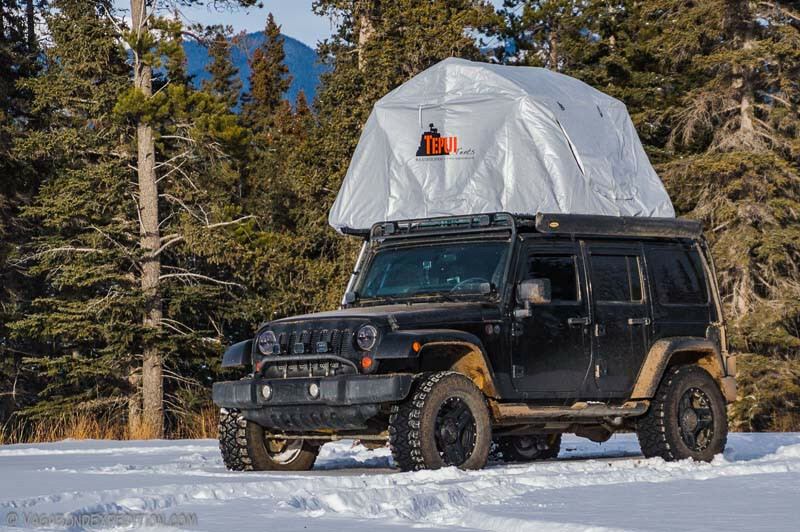 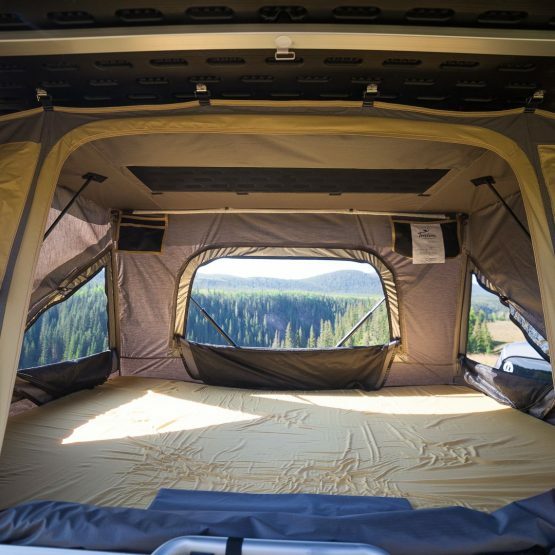 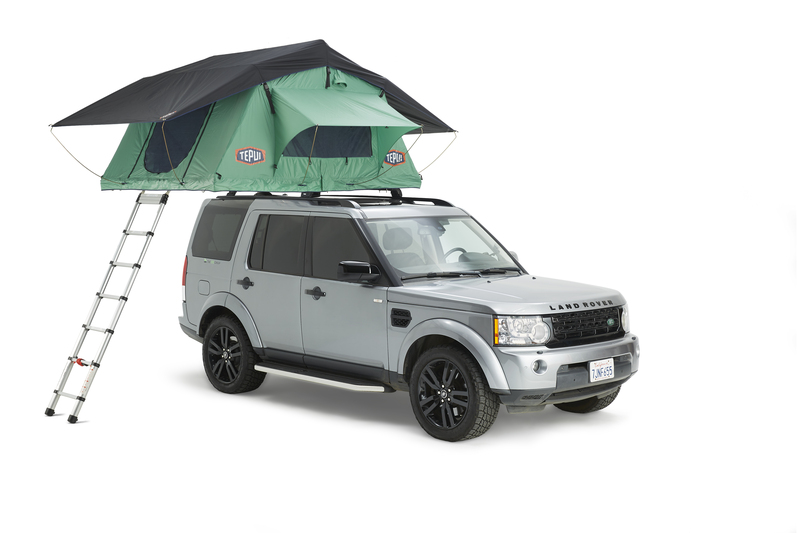 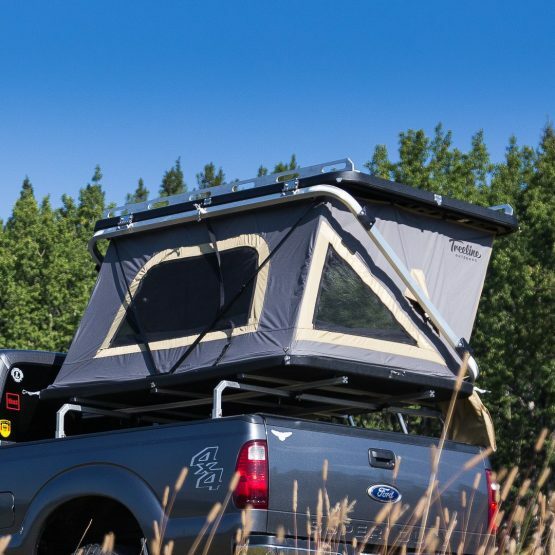 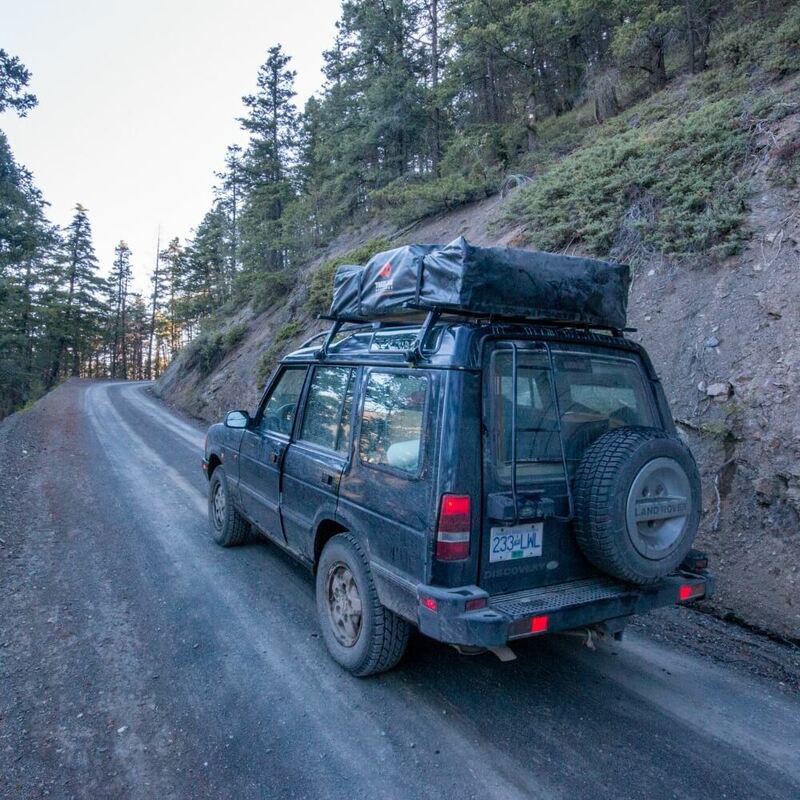 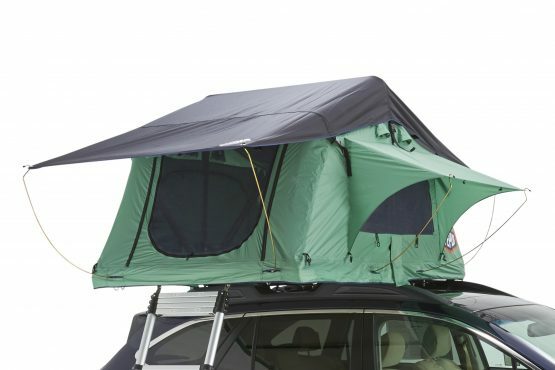 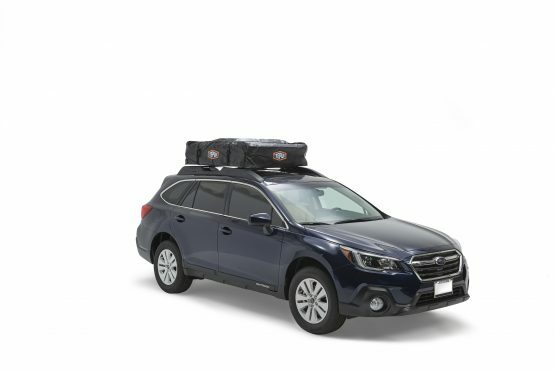 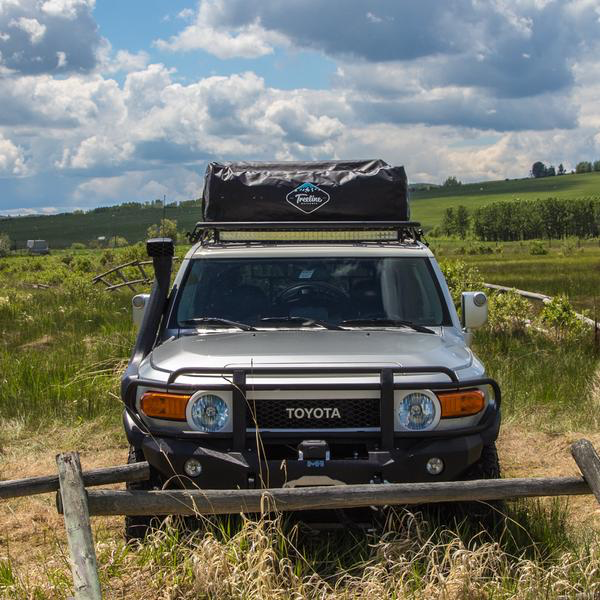 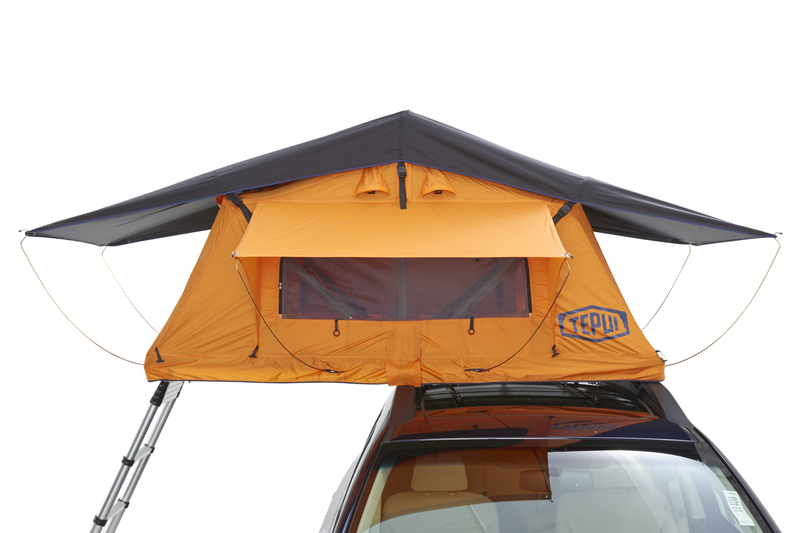 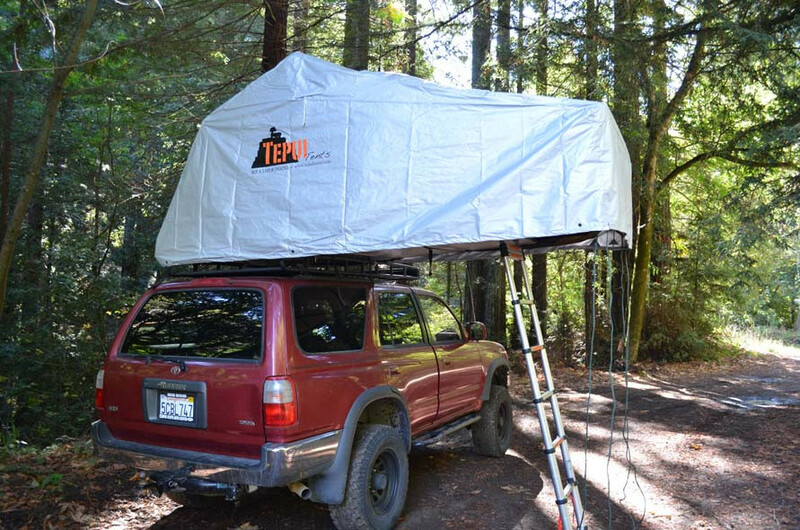 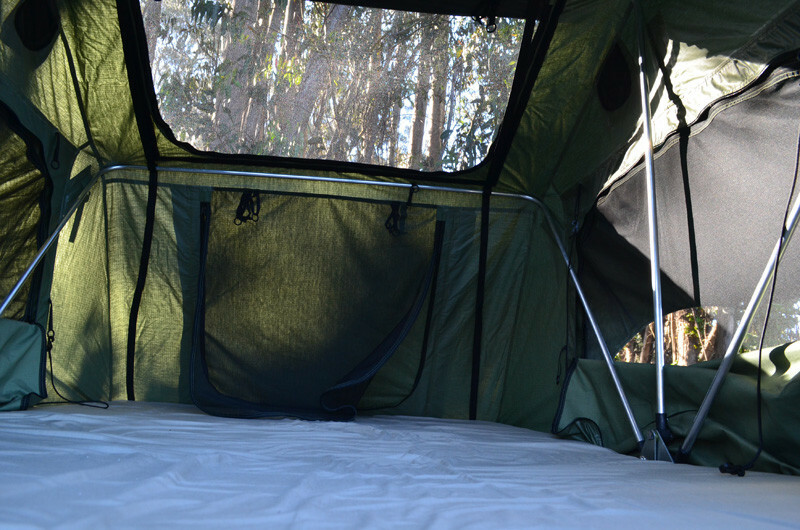 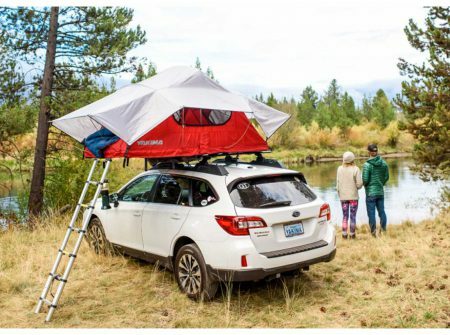 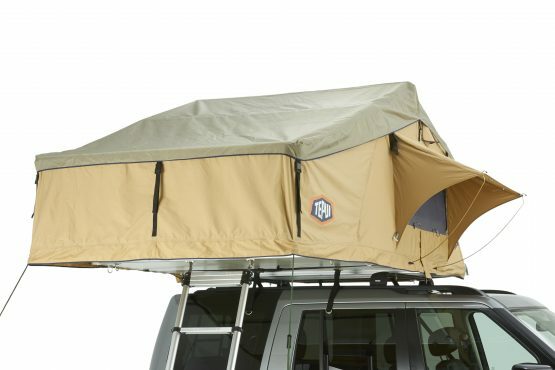 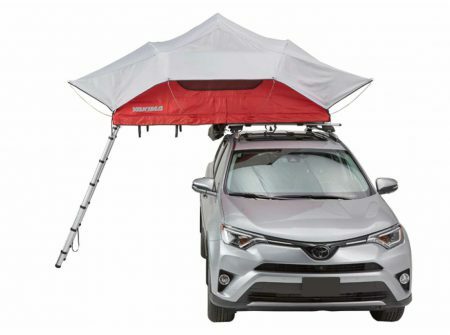 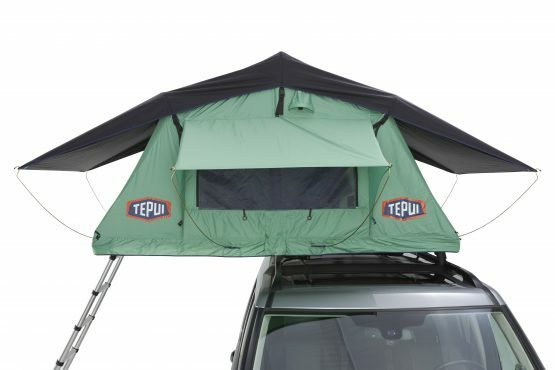 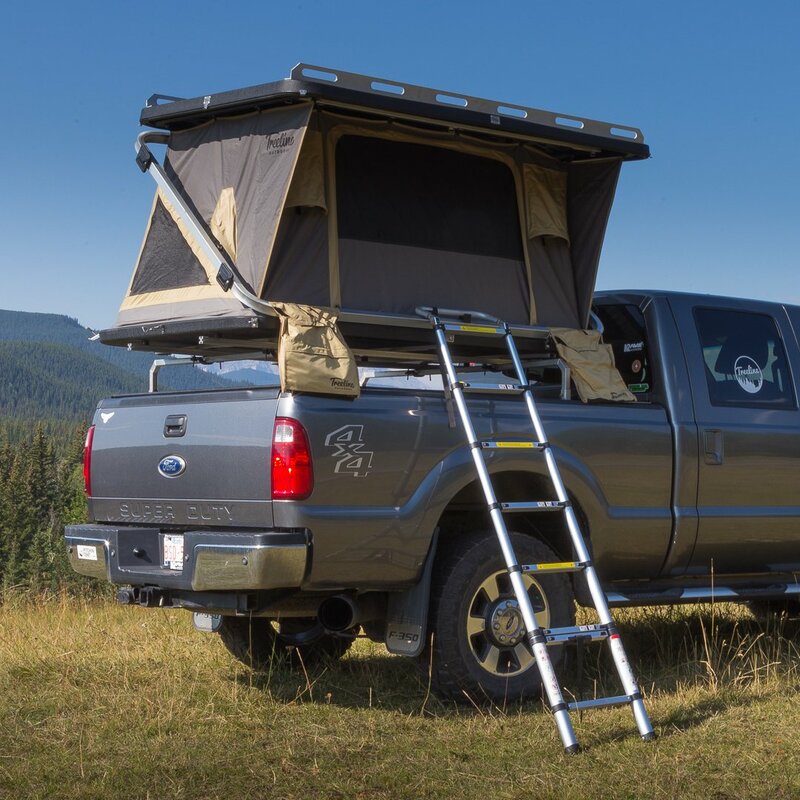 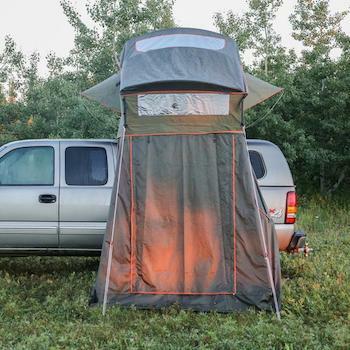 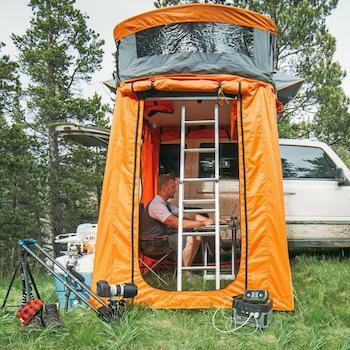 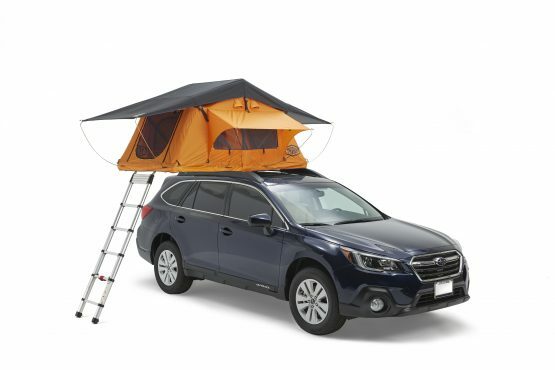 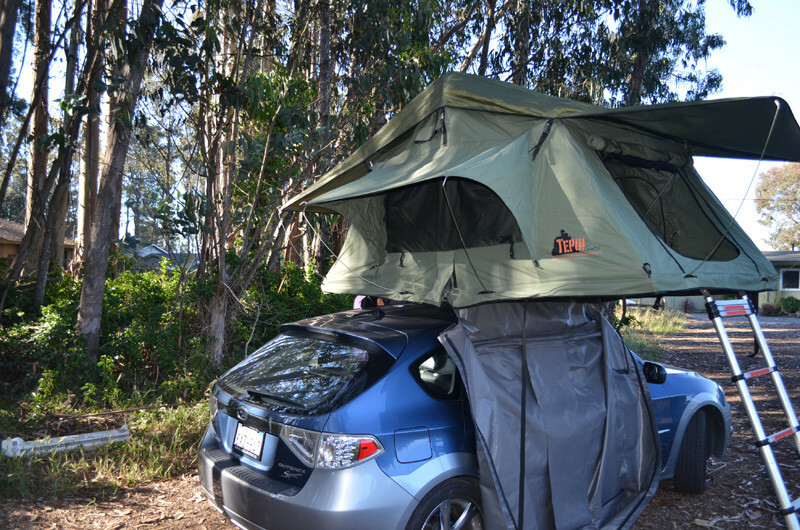 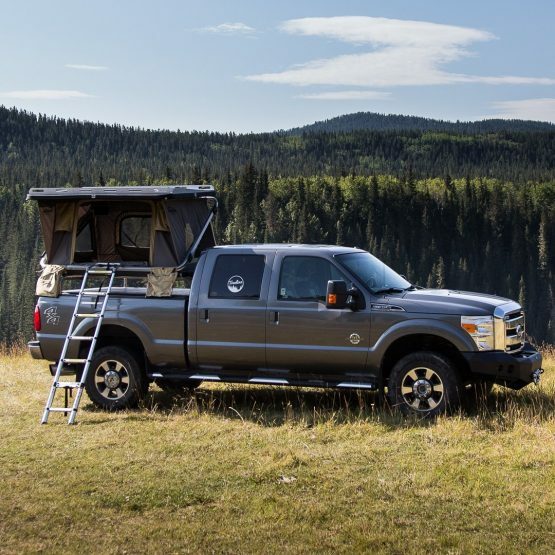 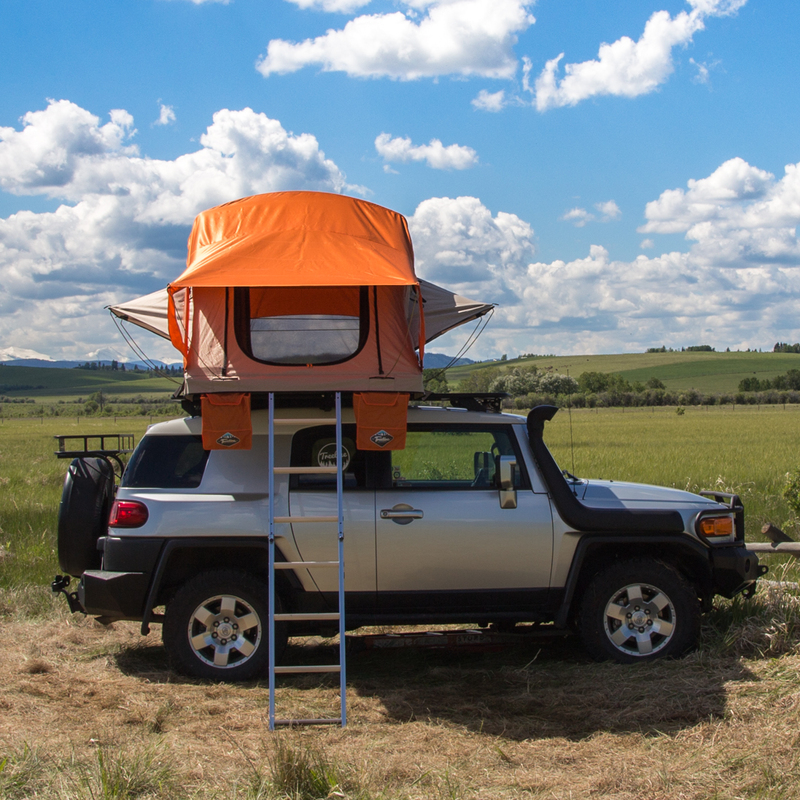 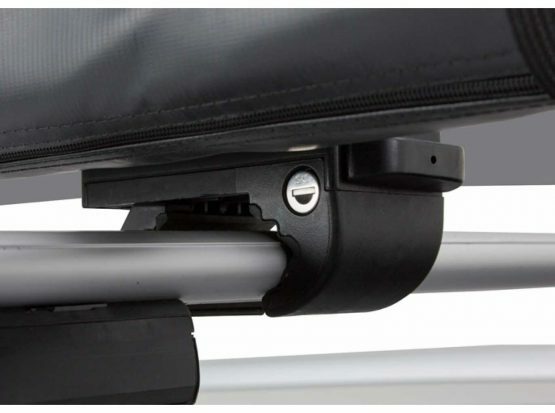 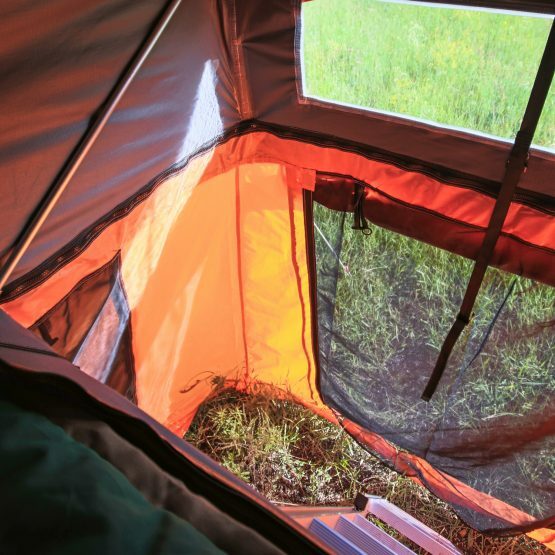 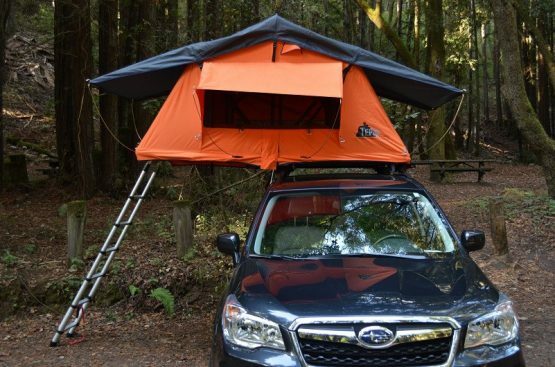 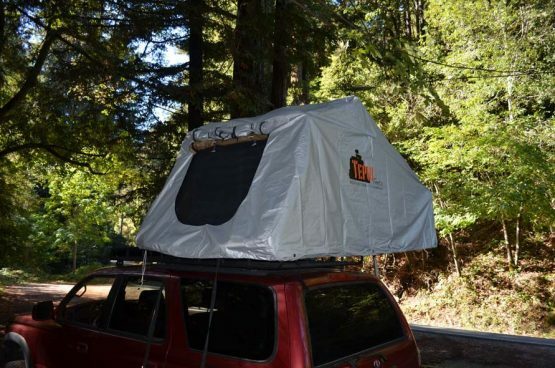 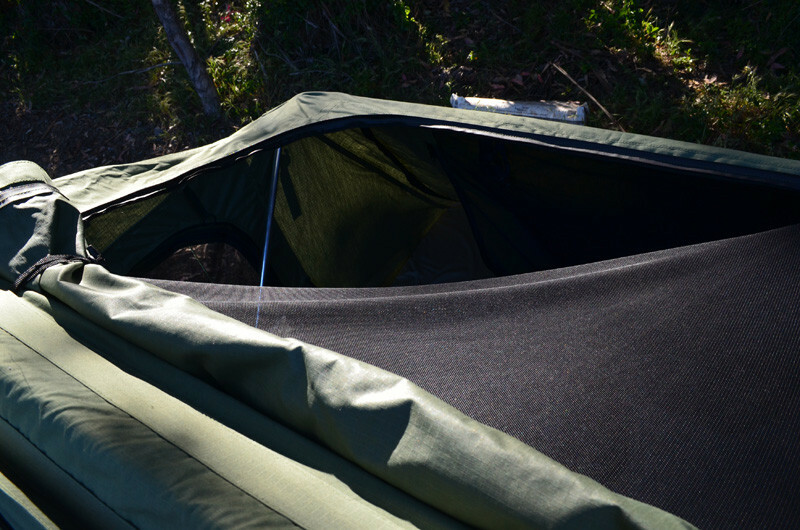 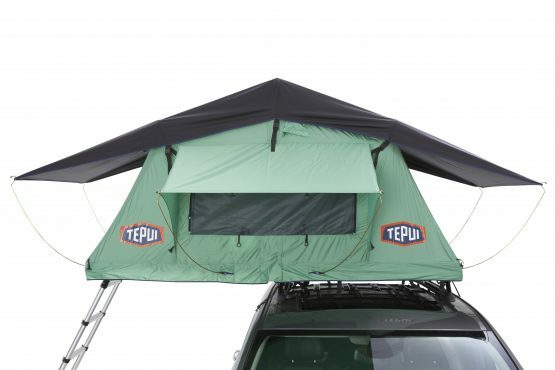 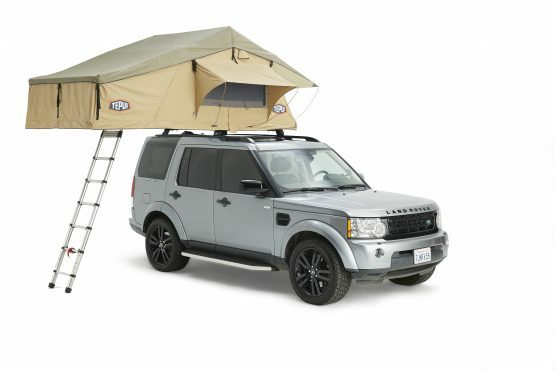 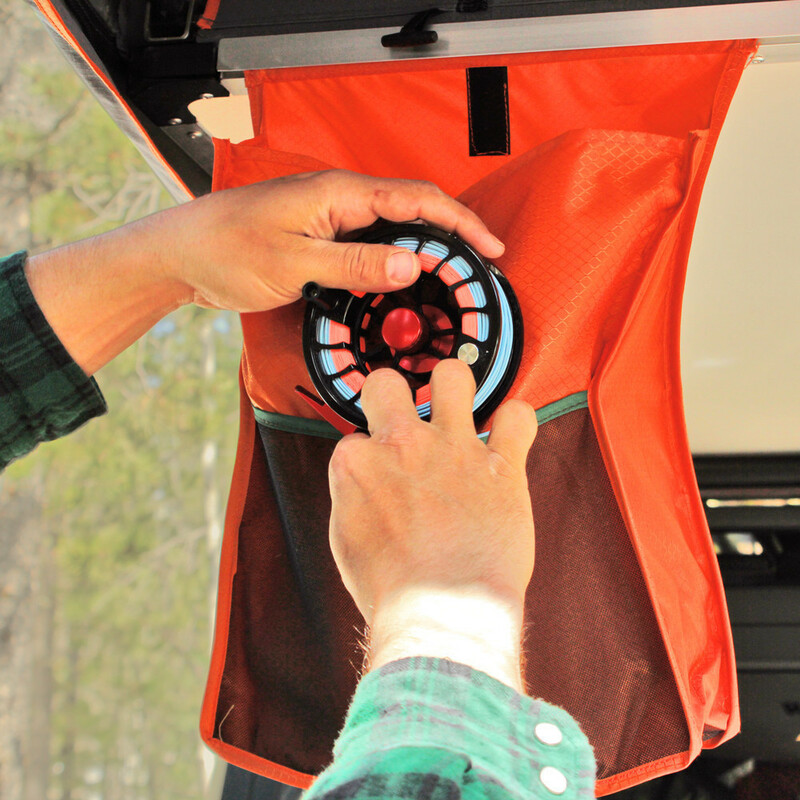 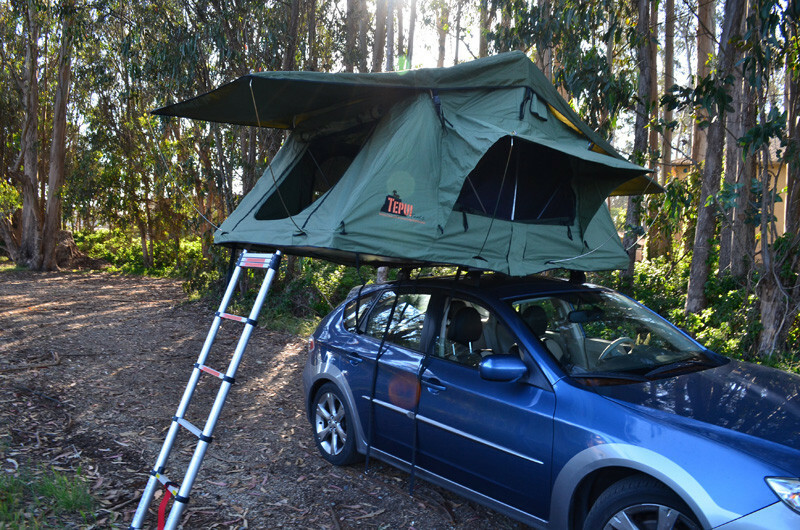 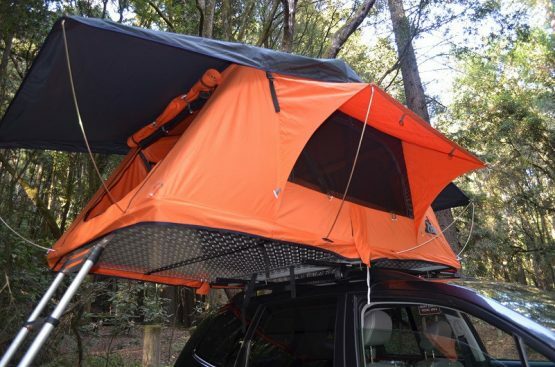 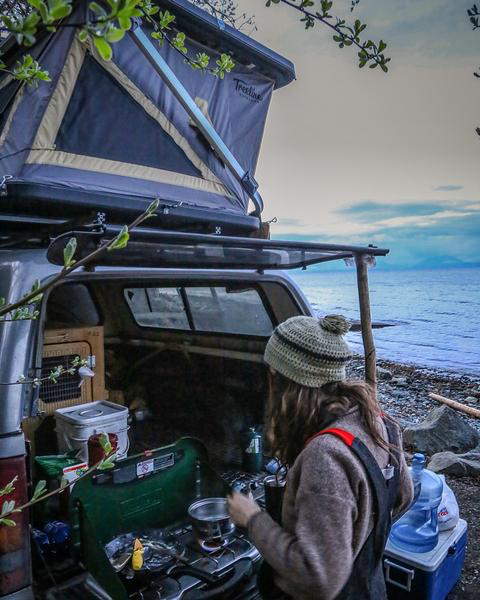 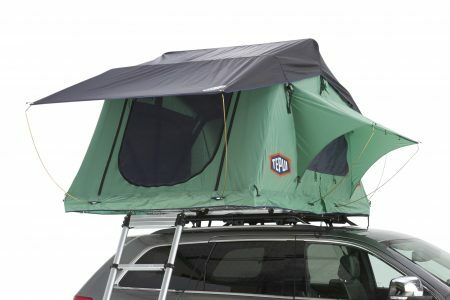 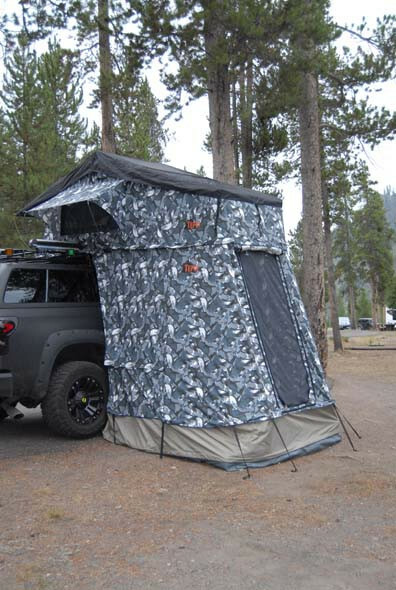 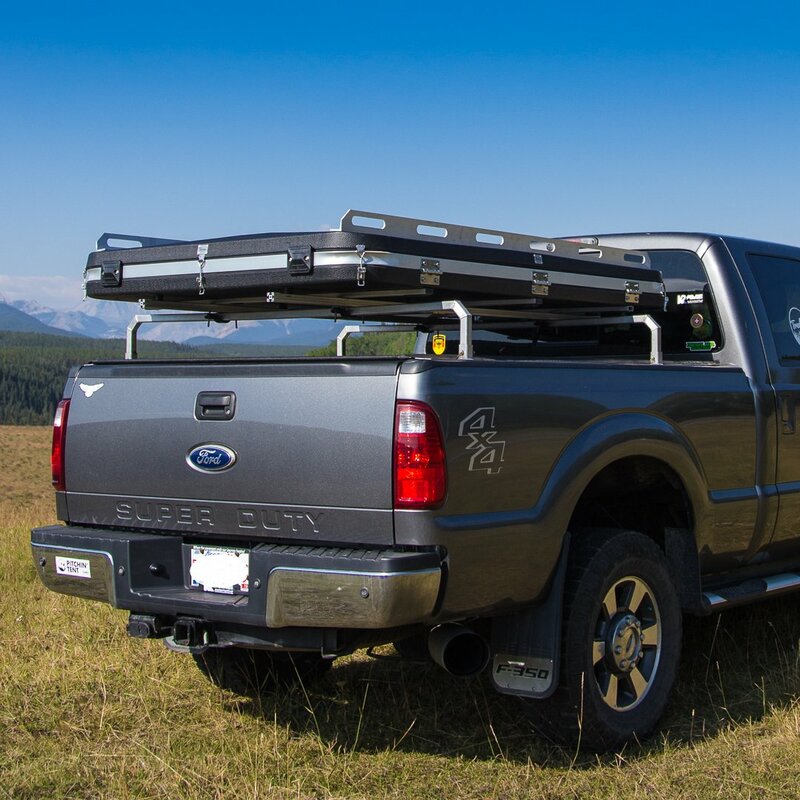 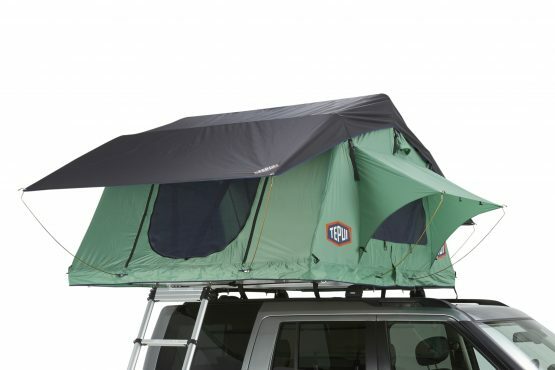 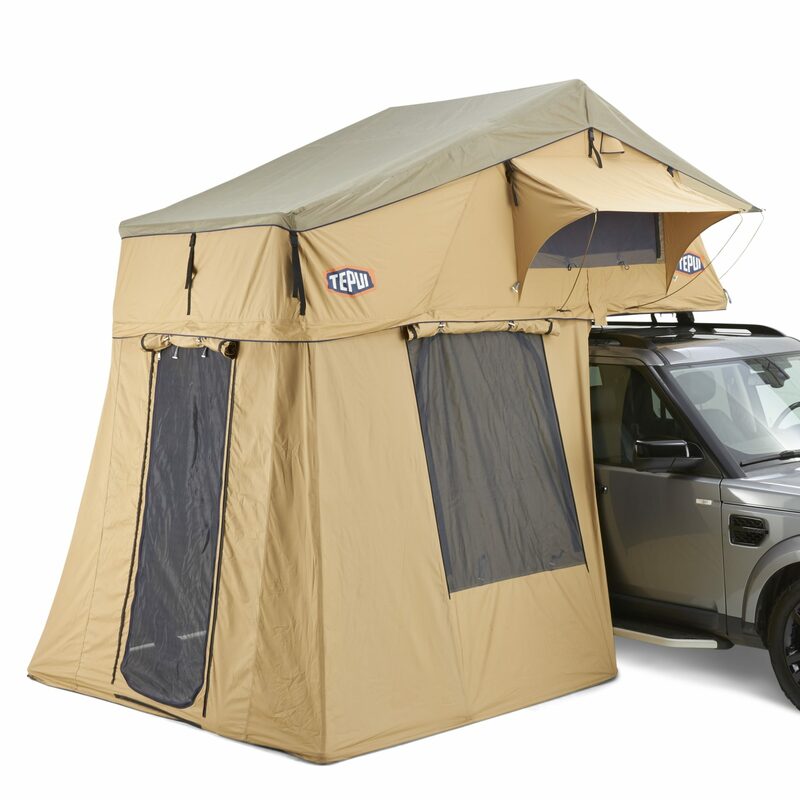 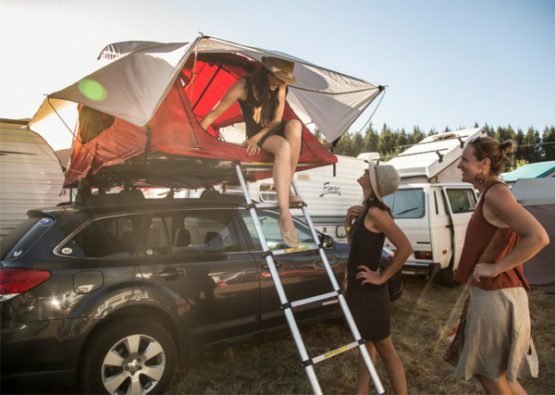 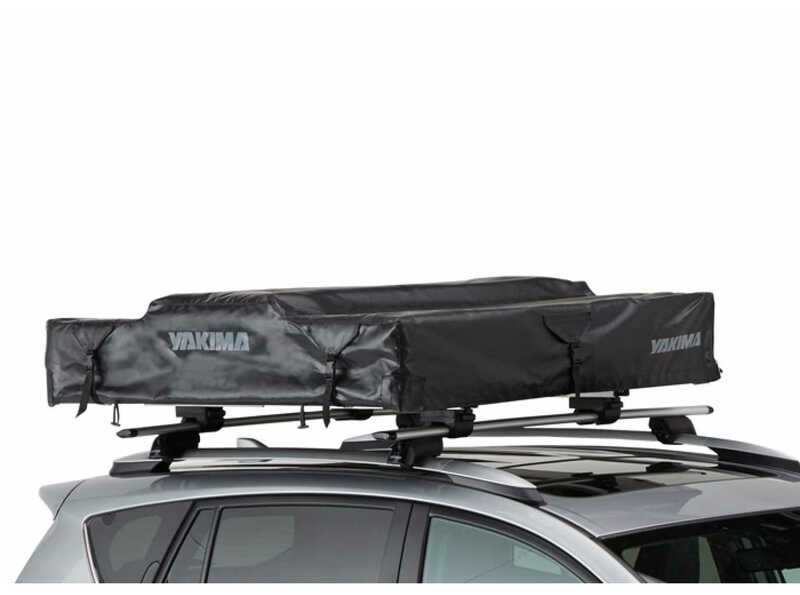 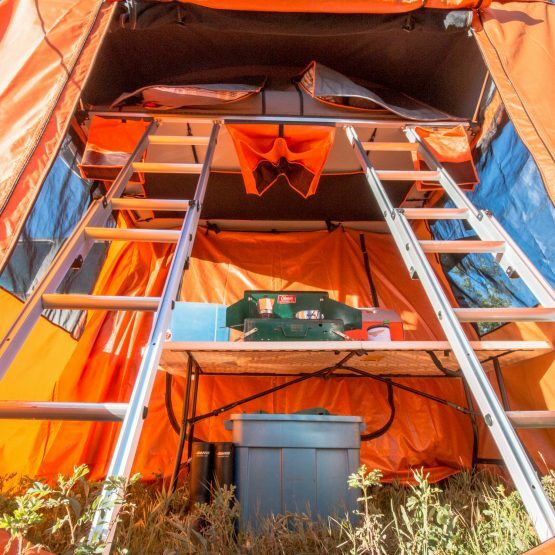 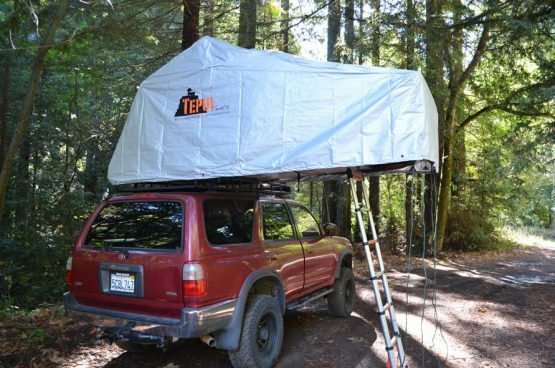 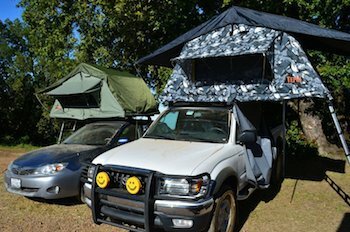 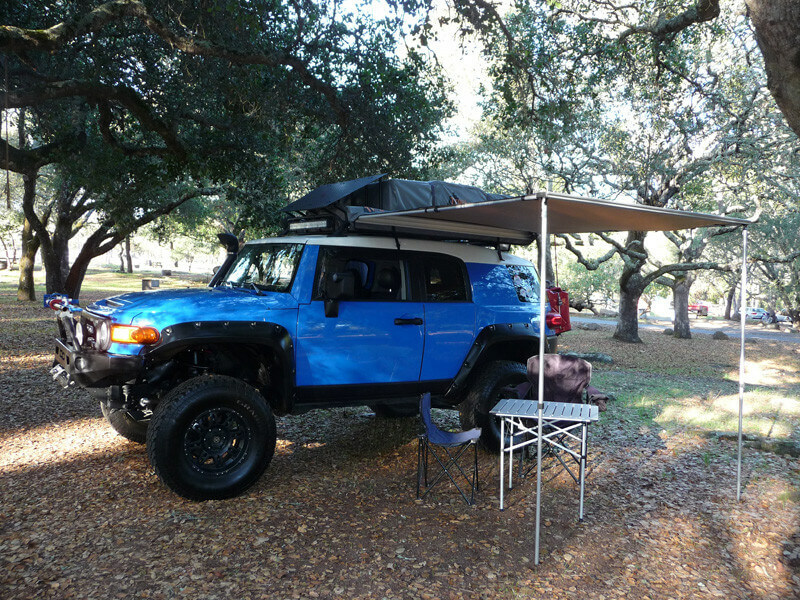 The Standard Annex fits the Lodgepole, Tamarack and Tamarack Constellation Roof-Top Tents. 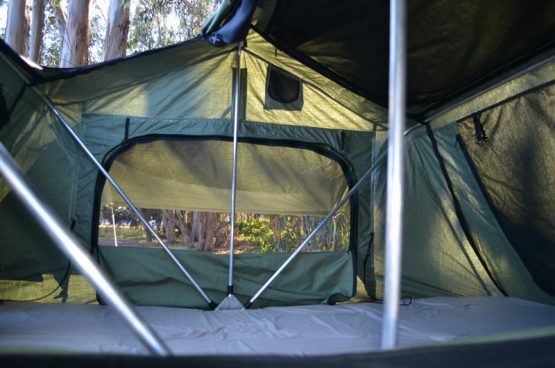 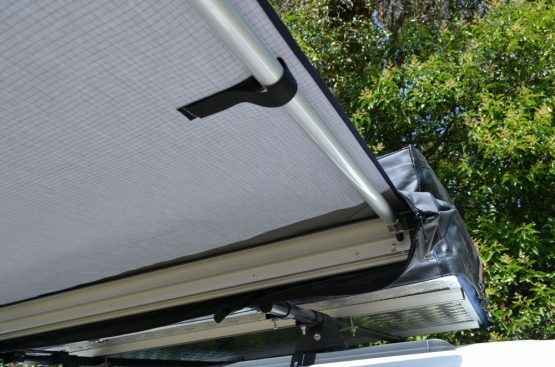 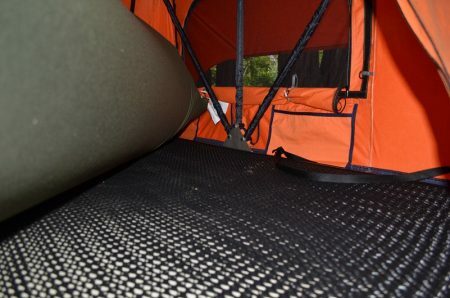 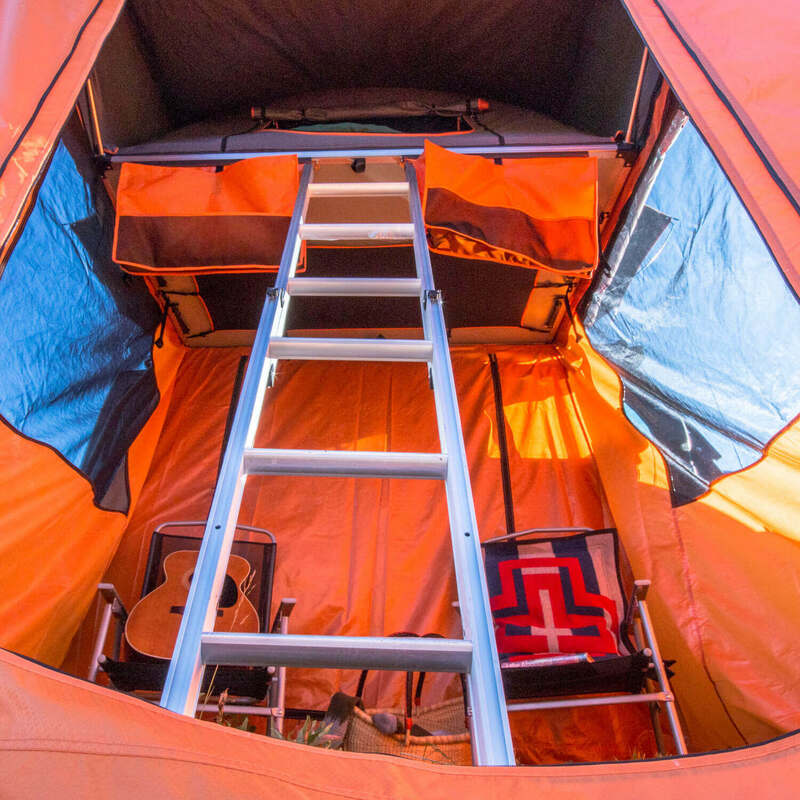 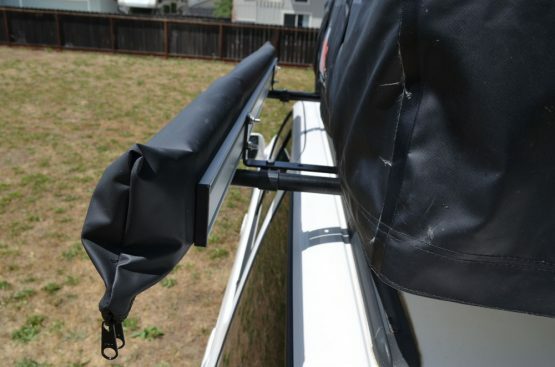 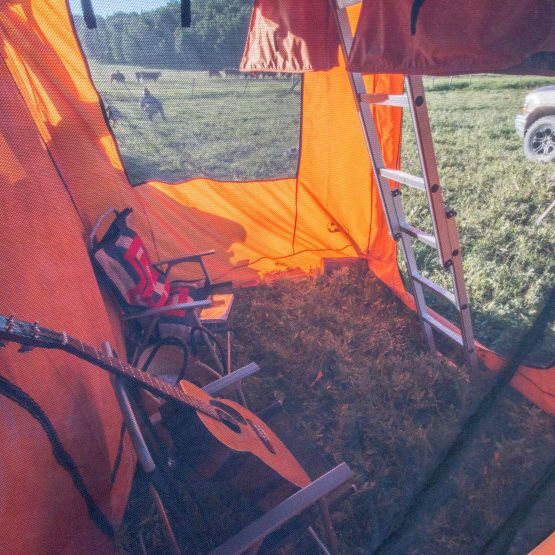 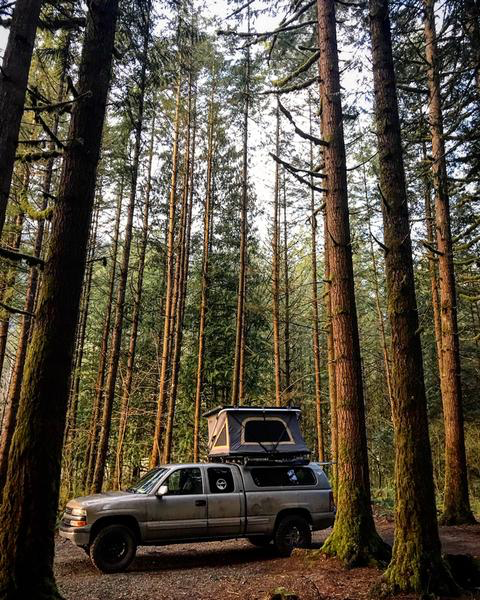 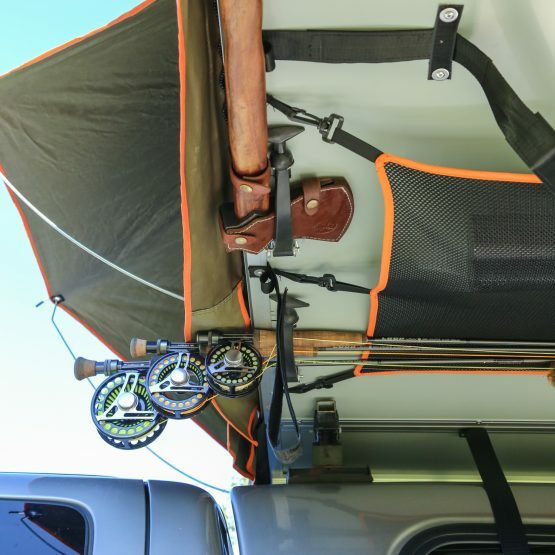 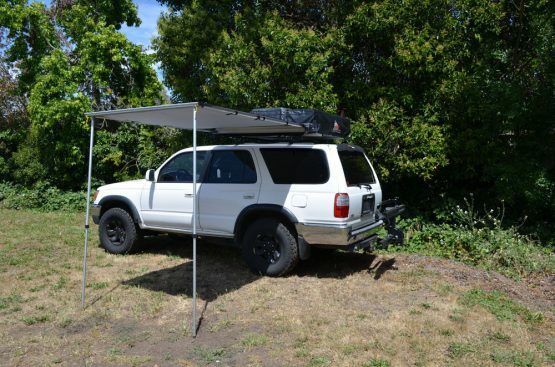 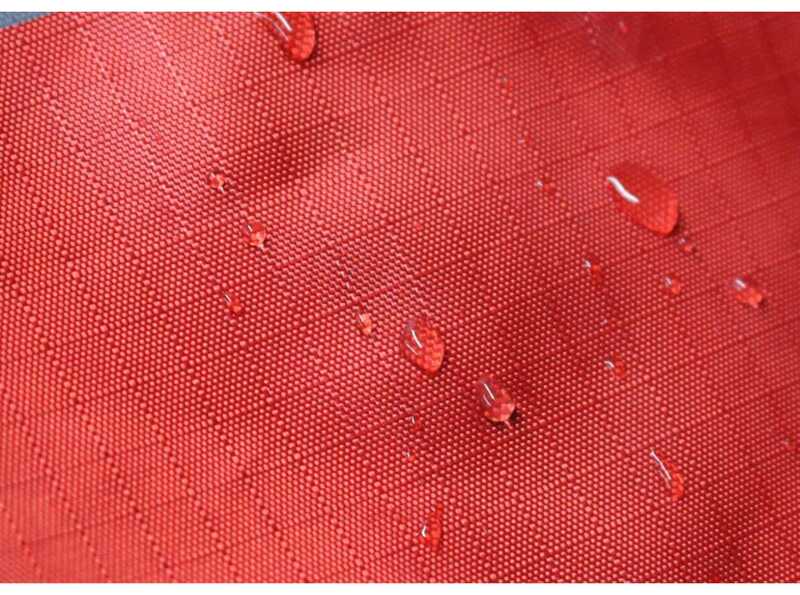 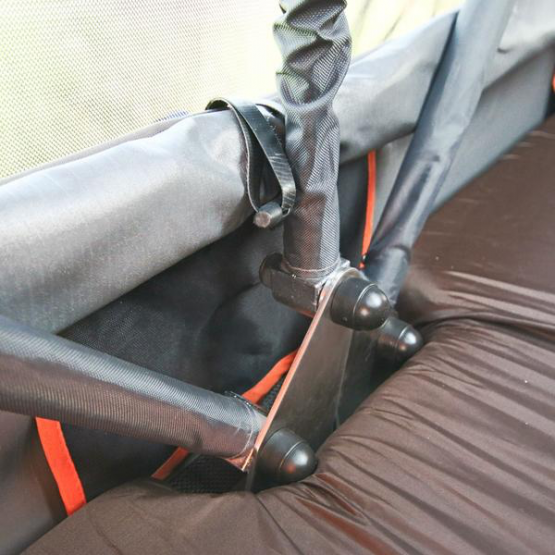 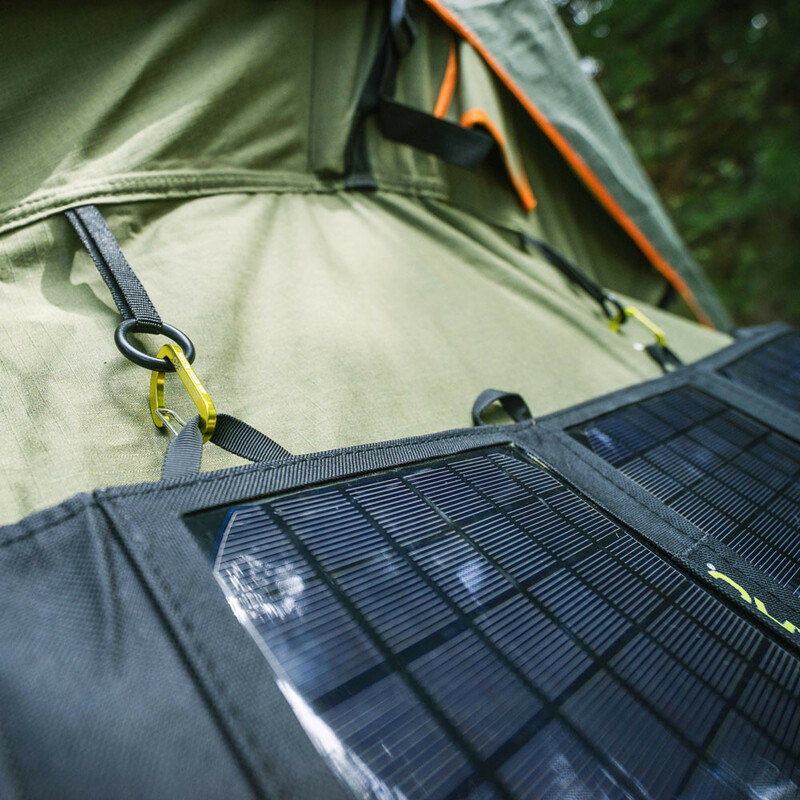 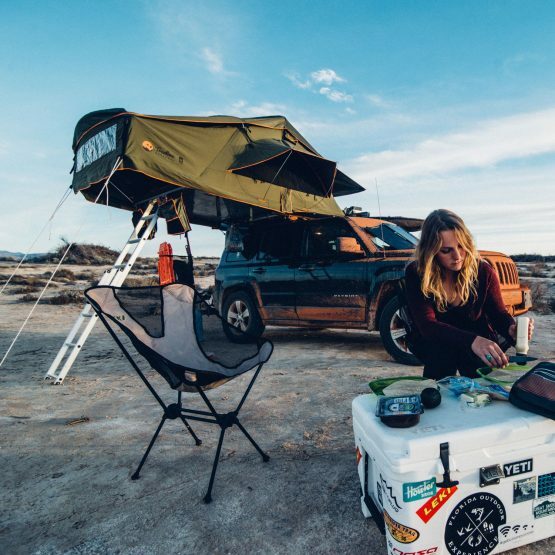 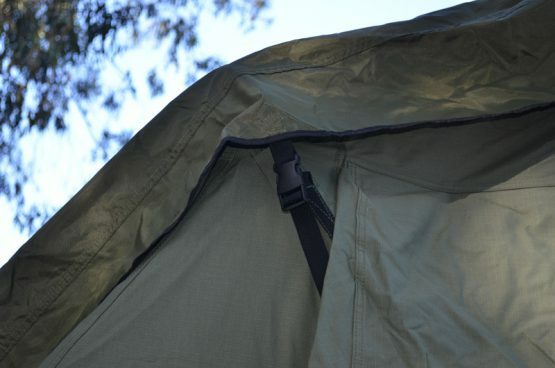 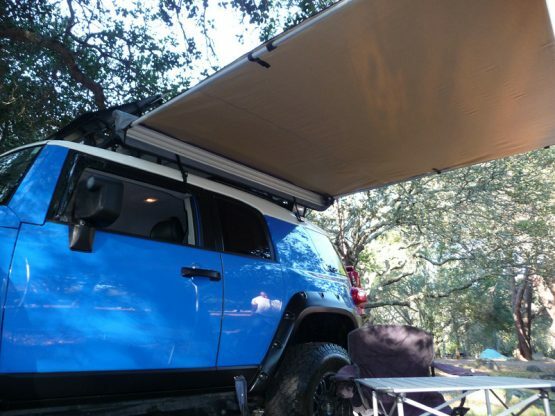 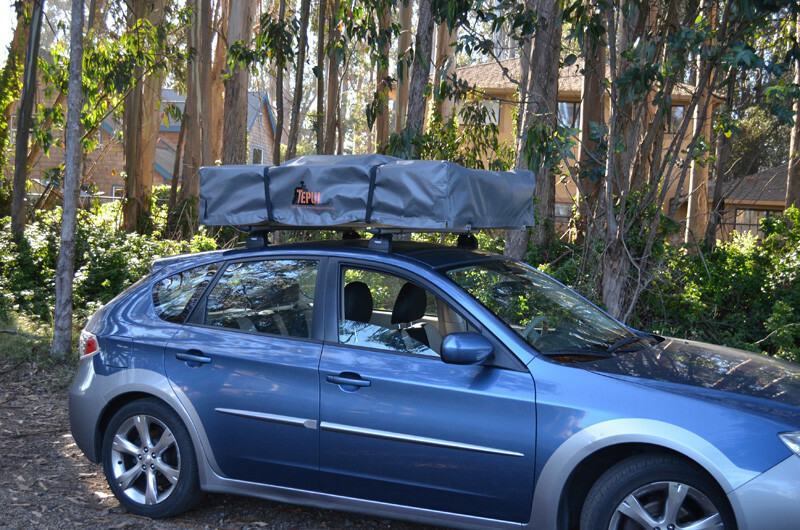 Choose Ponderosa or Redwood for our mid-size and largest Roof-Top Tent options.